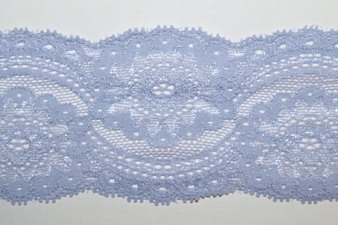 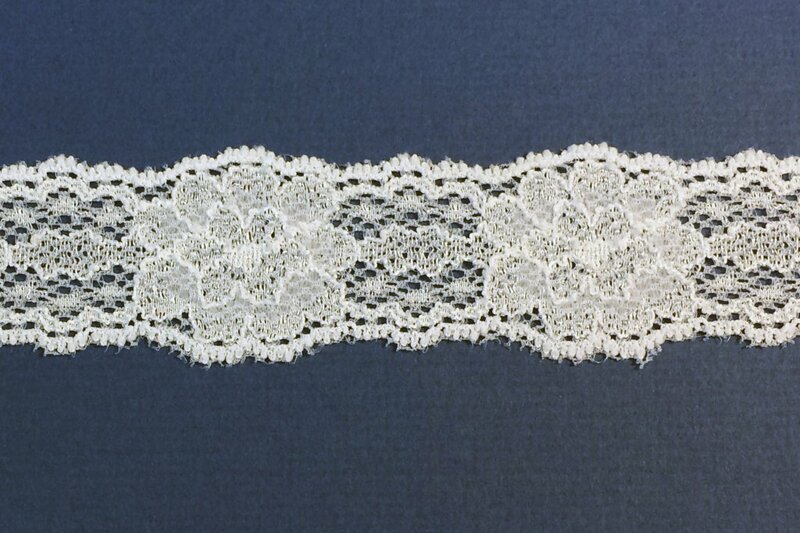 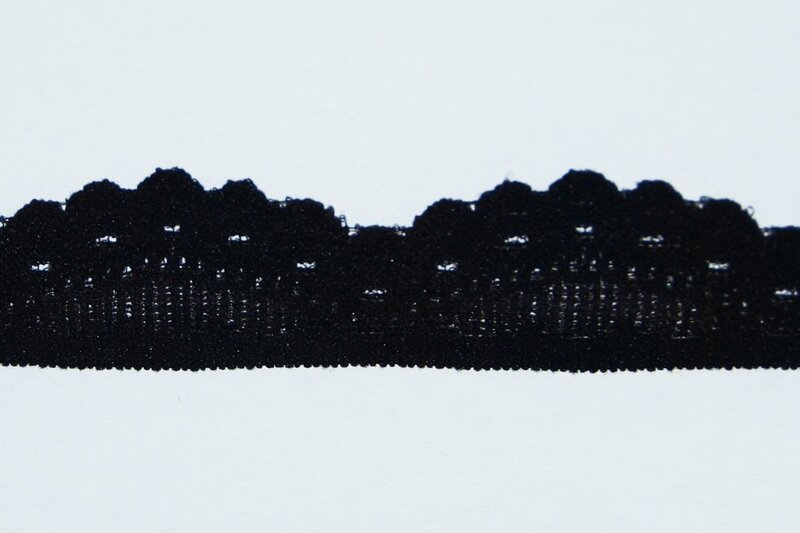 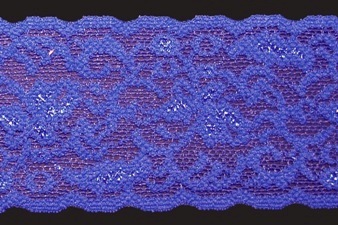 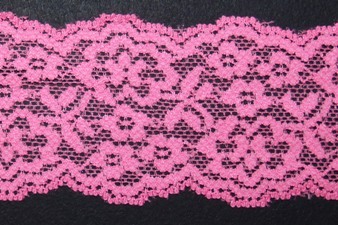 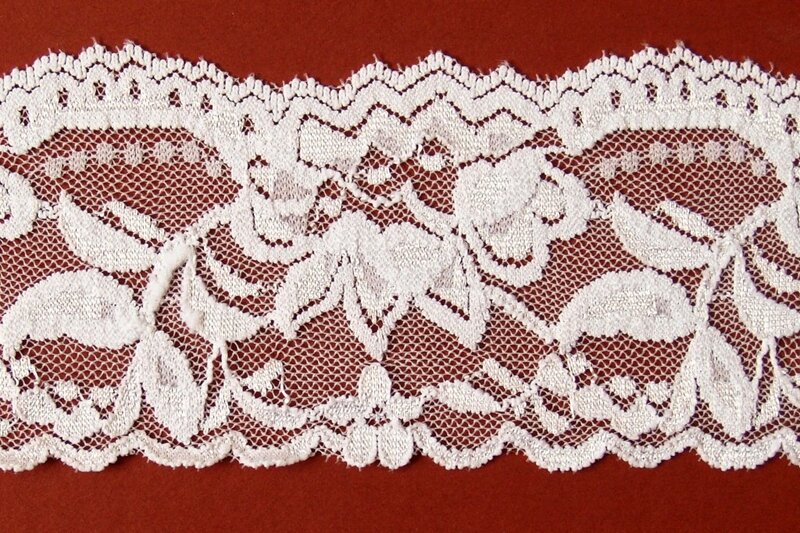 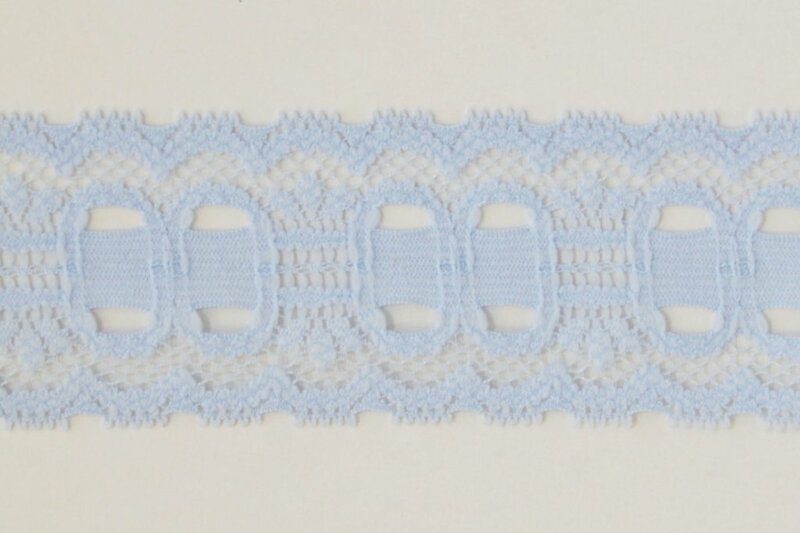 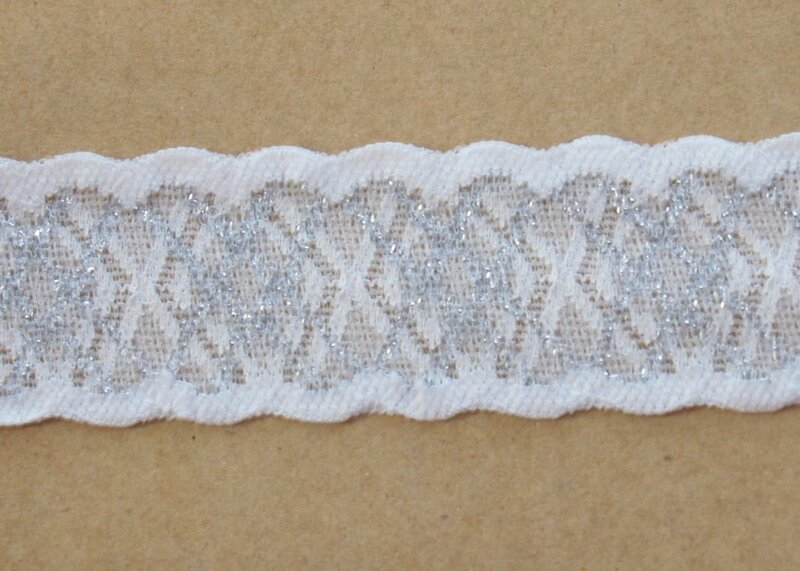 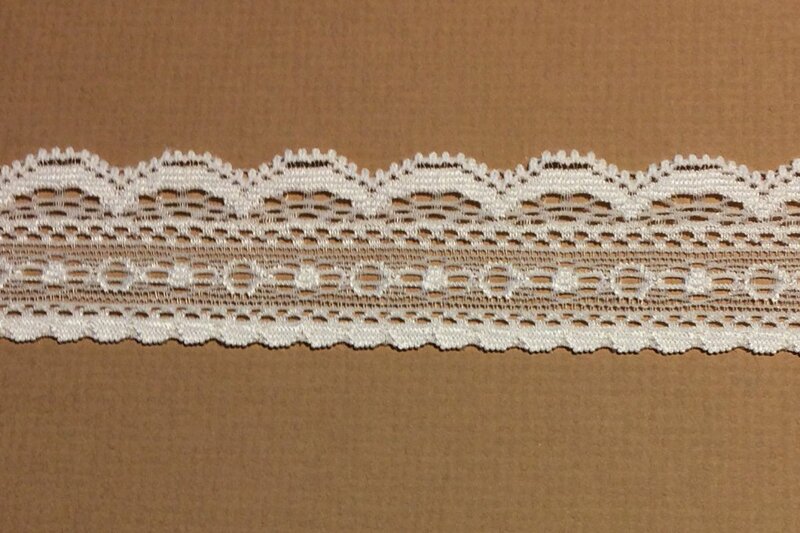 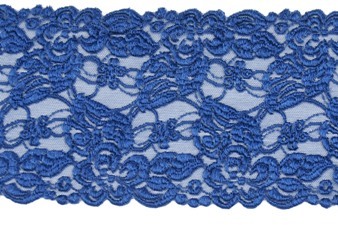 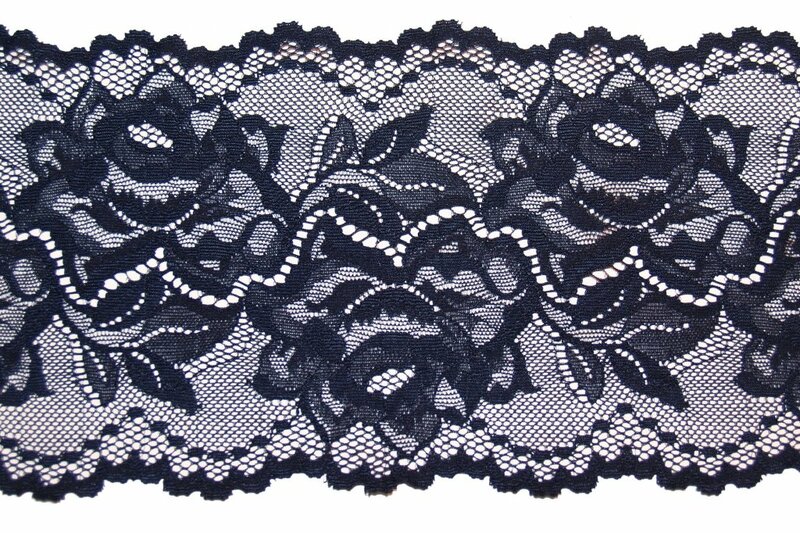 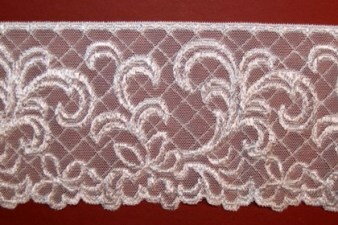 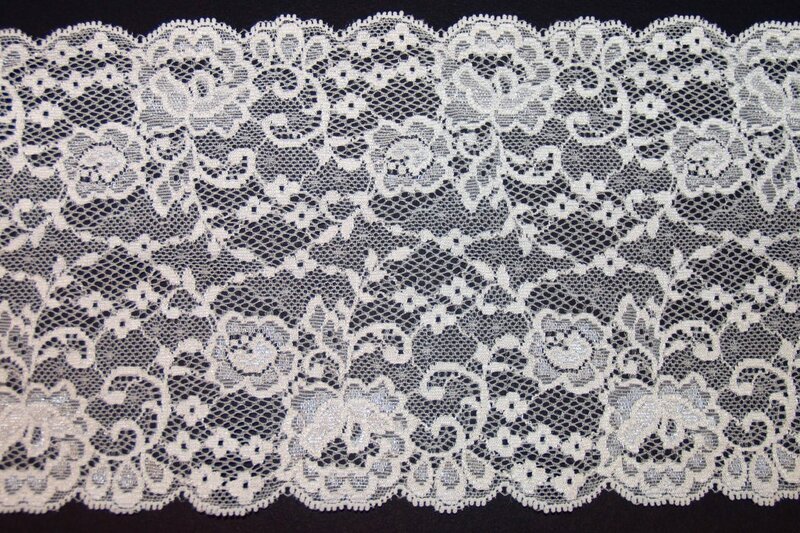 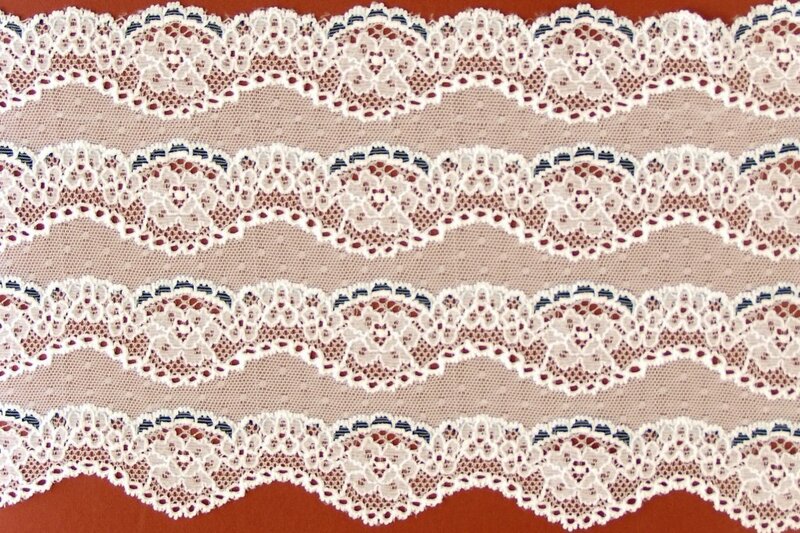 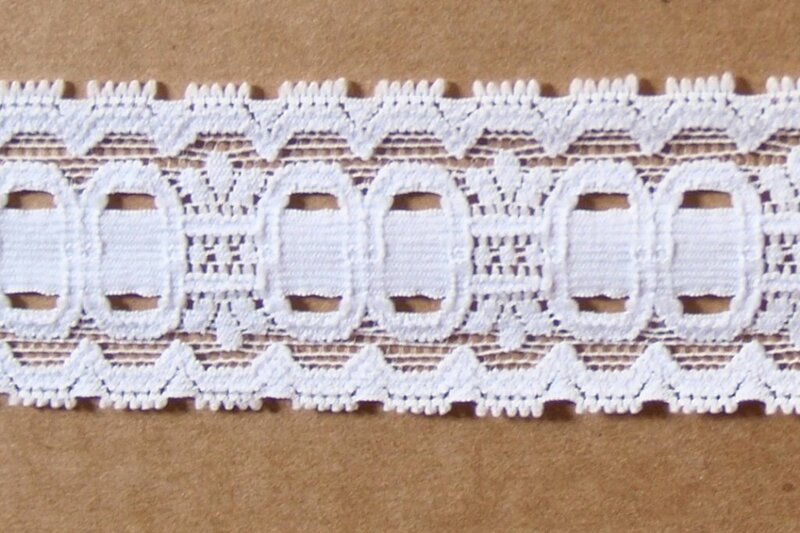 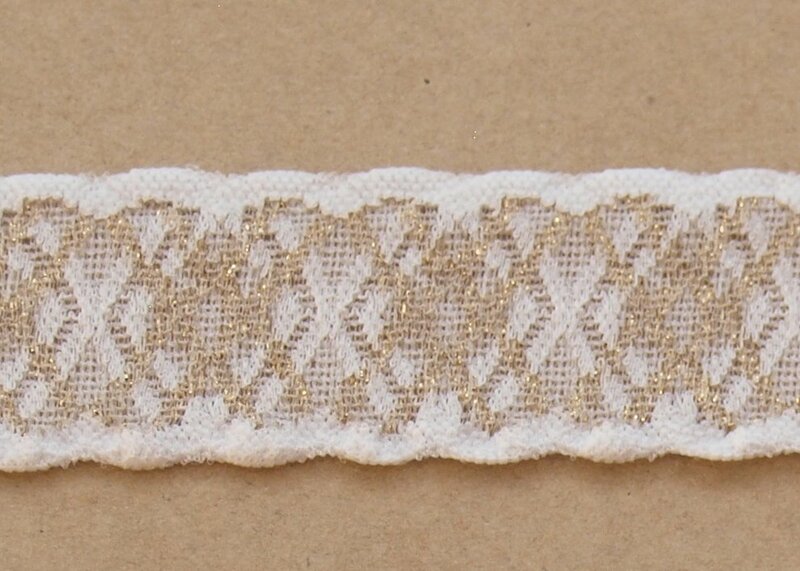 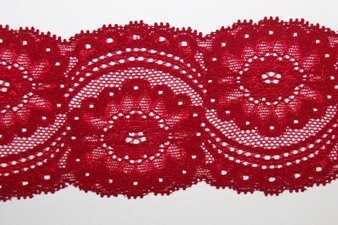 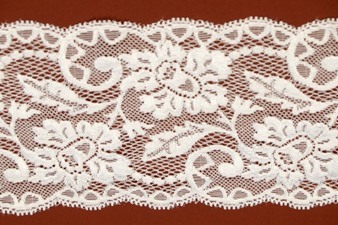 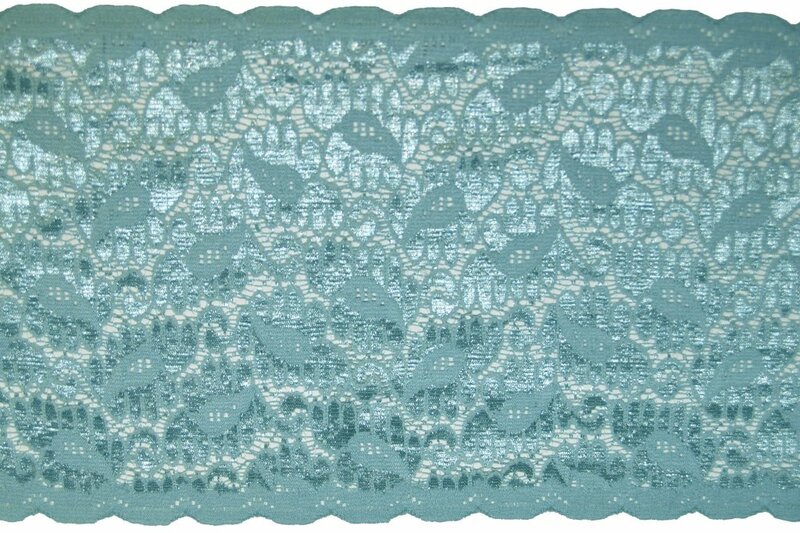 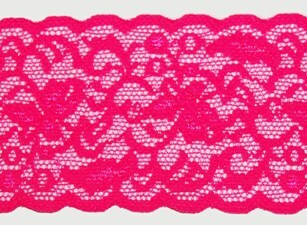 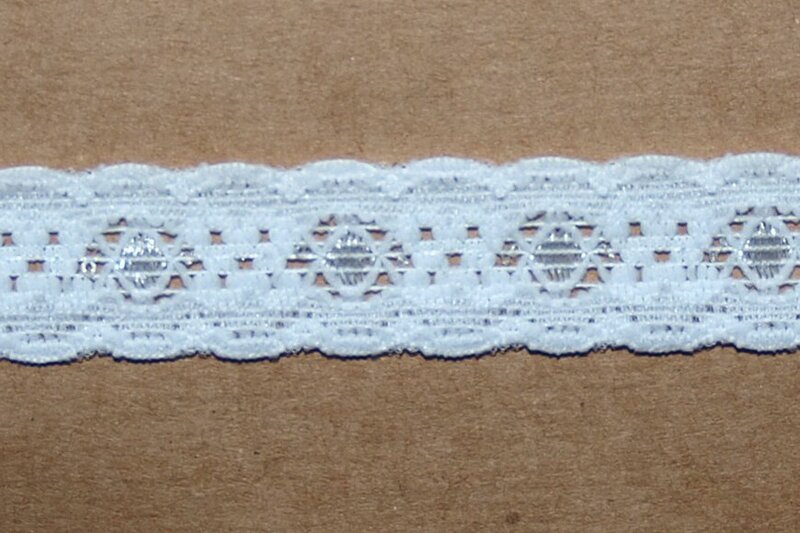 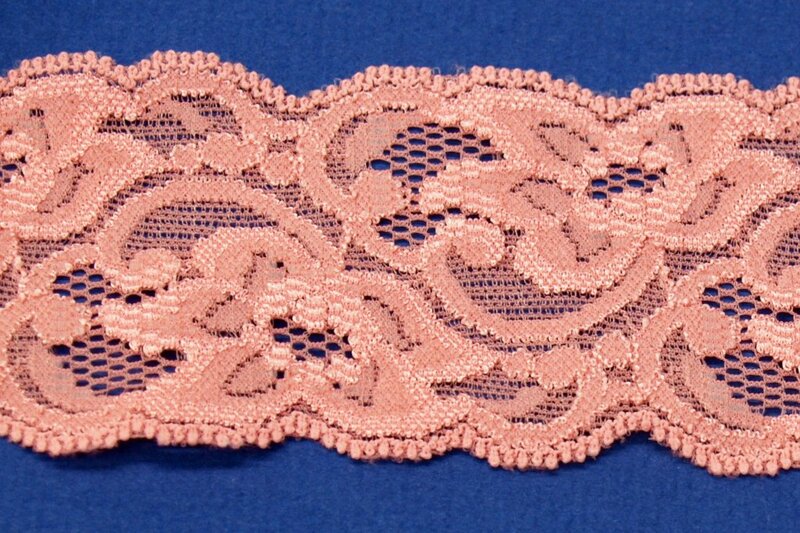 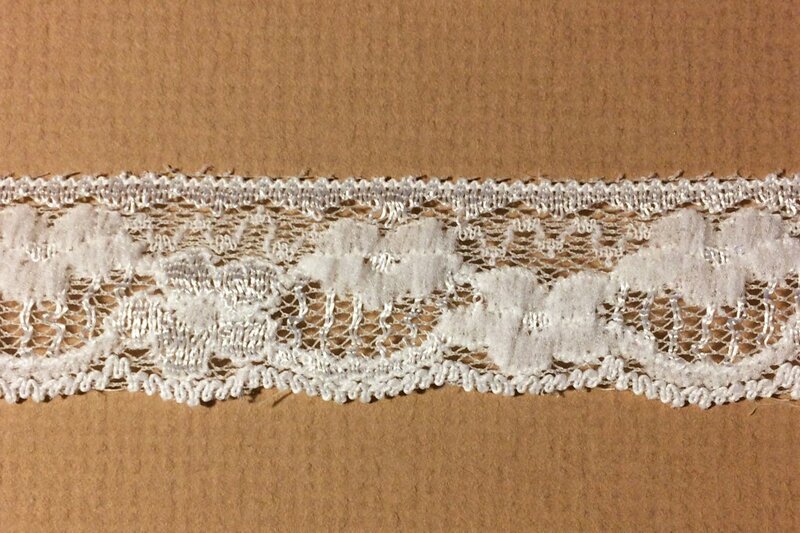 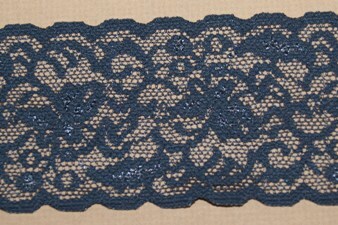 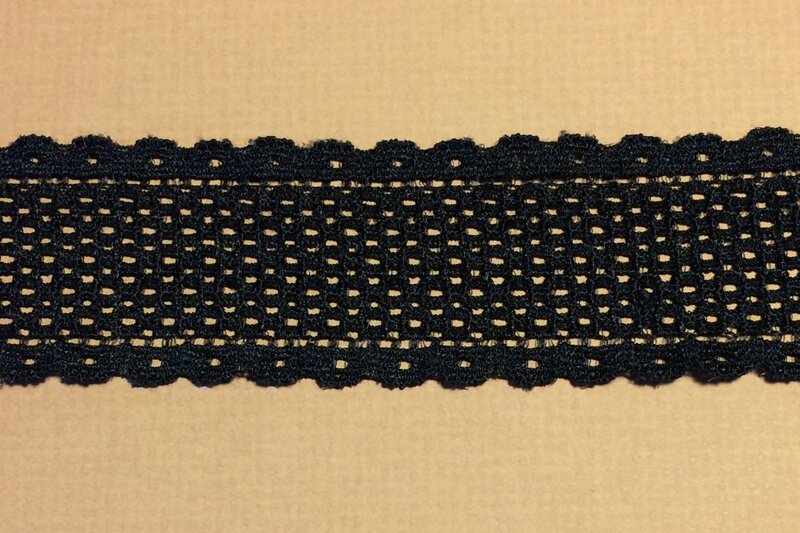 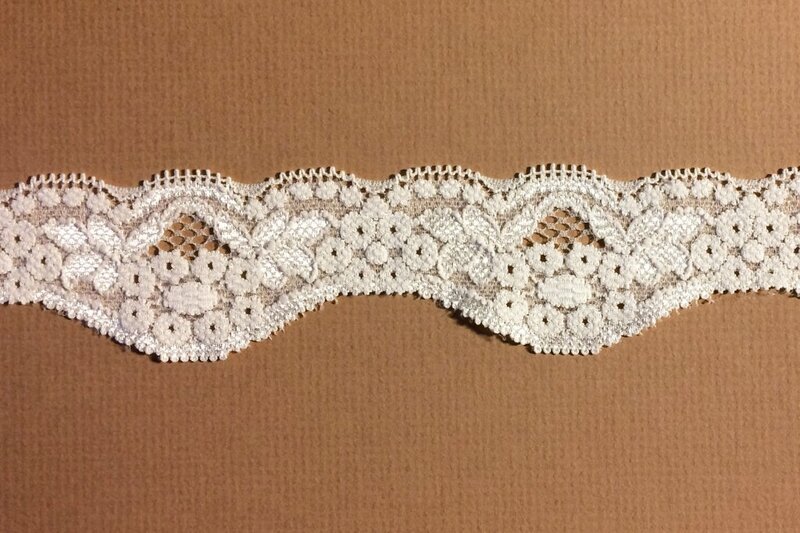 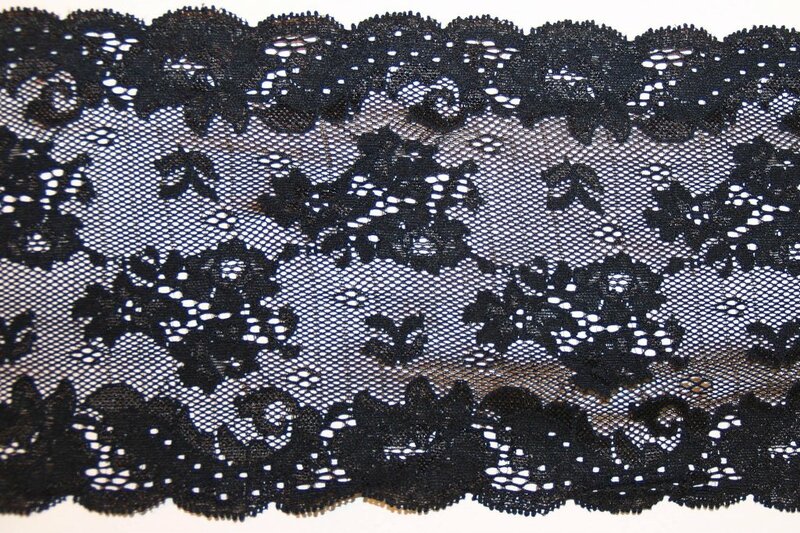 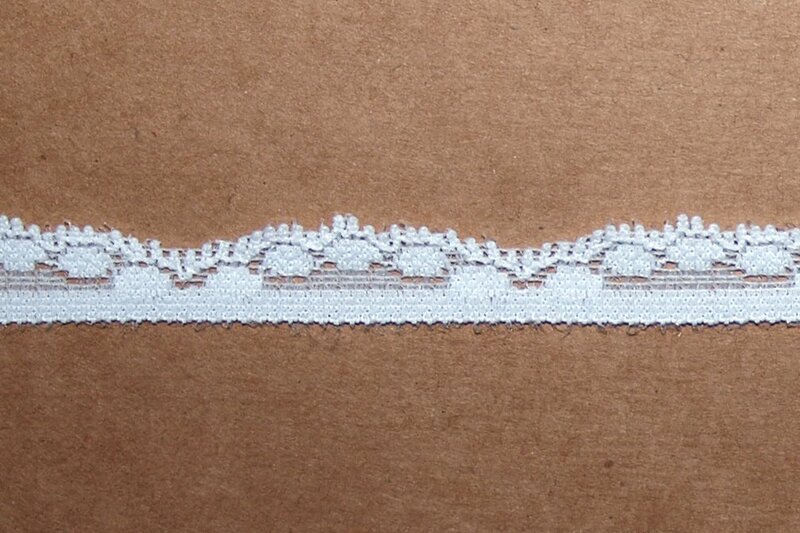 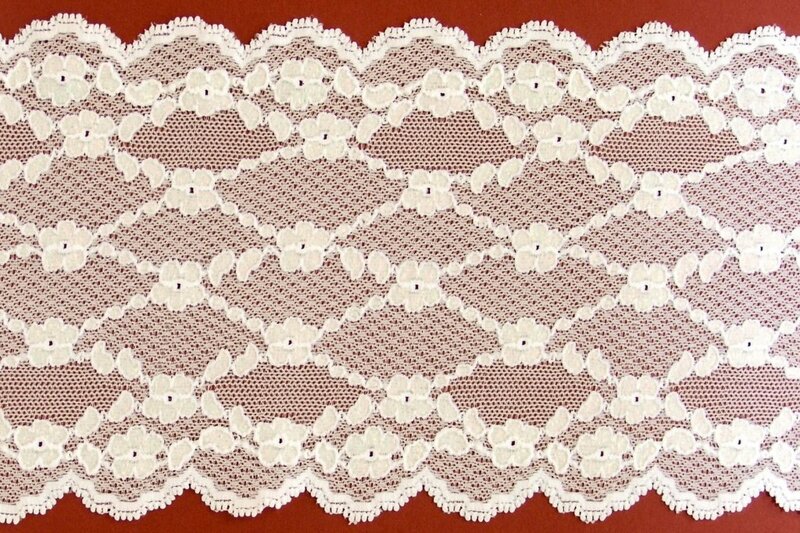 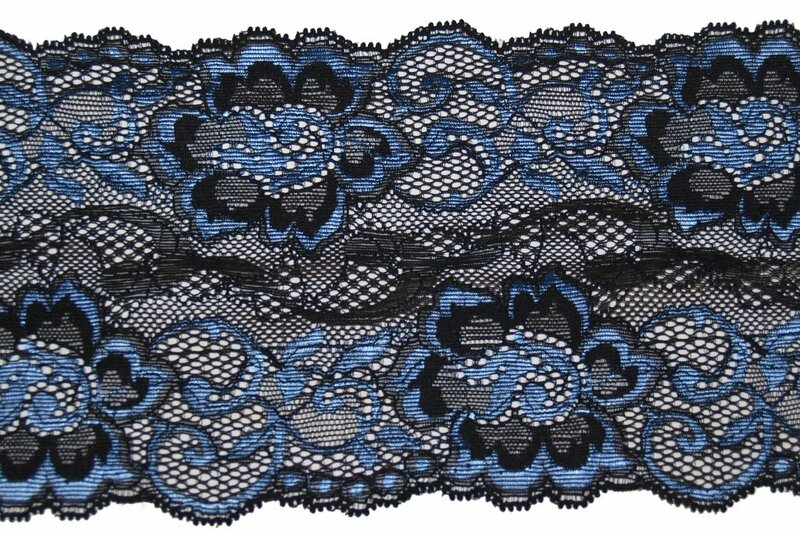 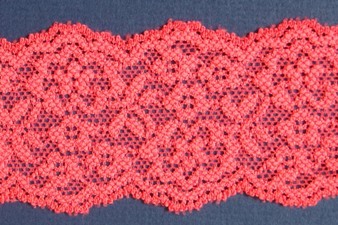 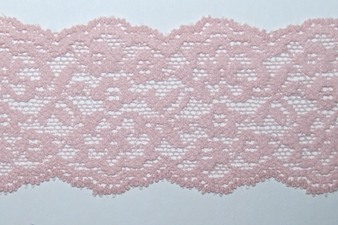 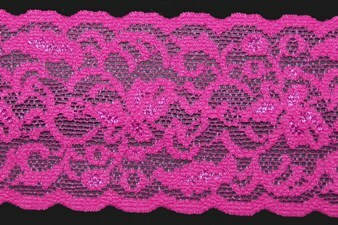 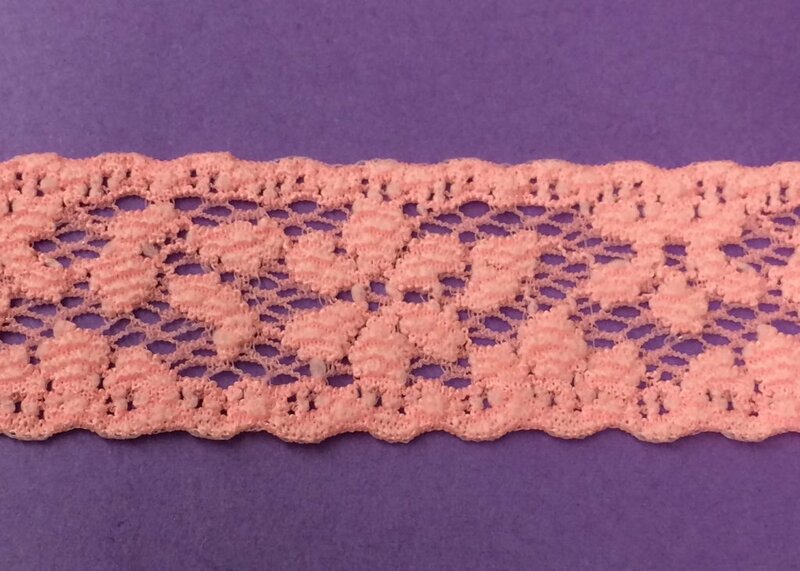 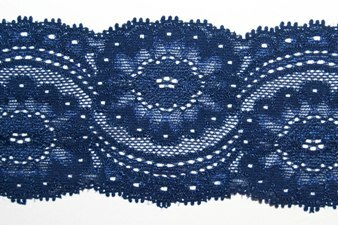 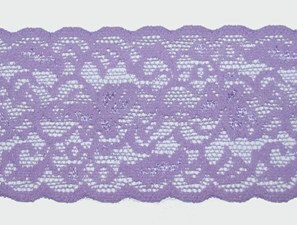 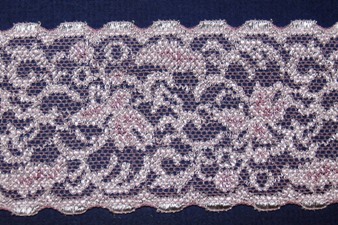 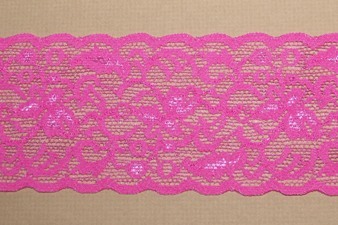 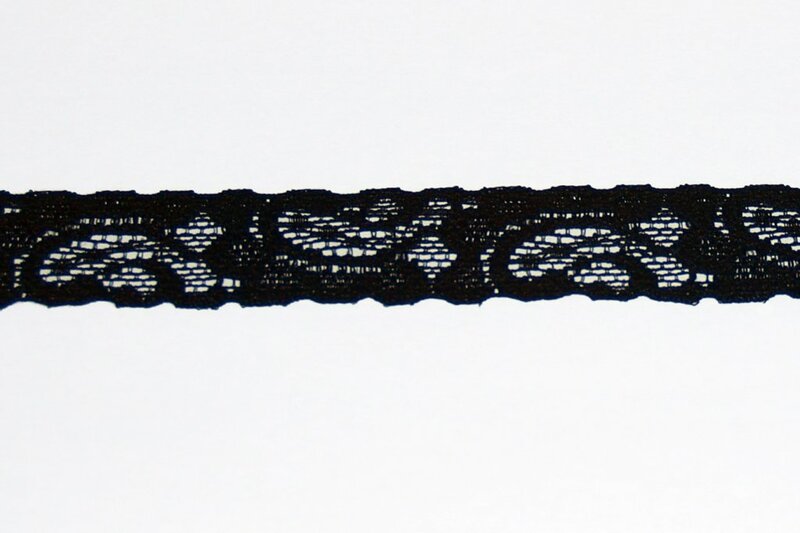 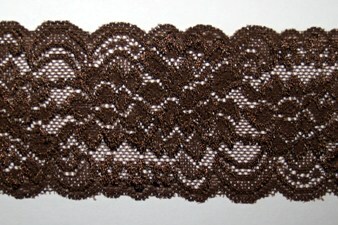 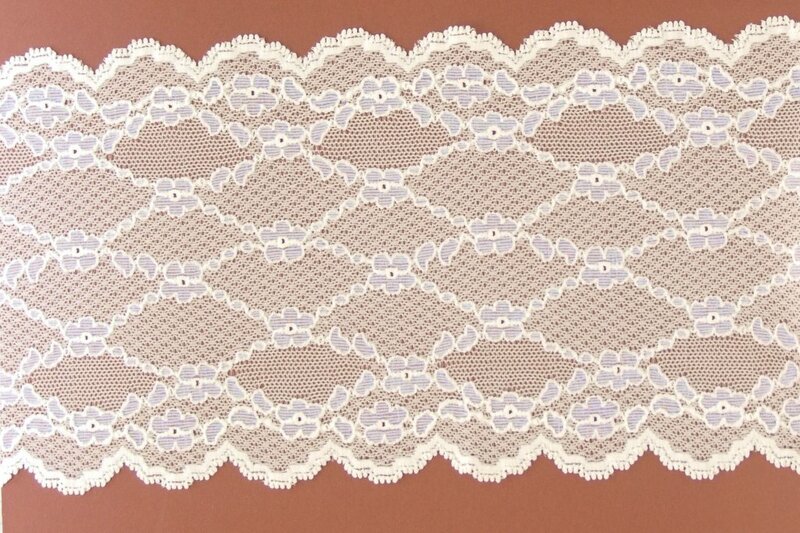 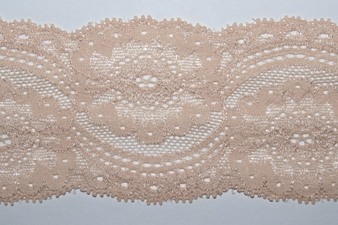 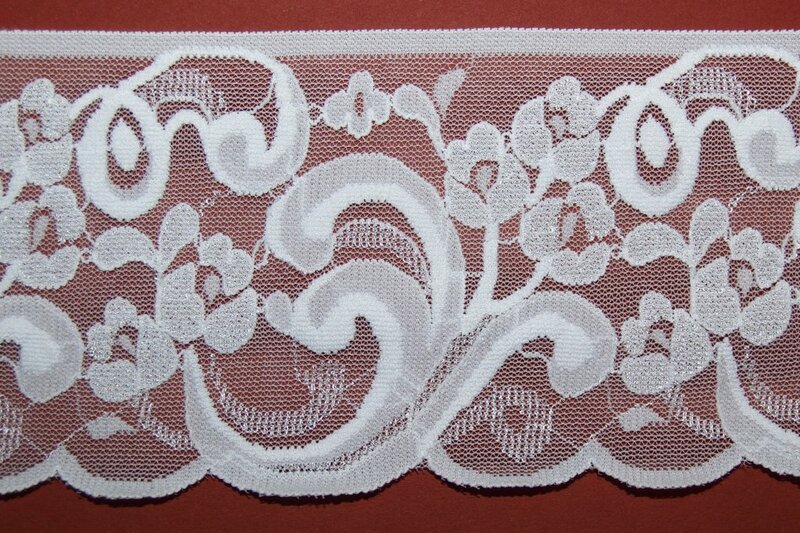 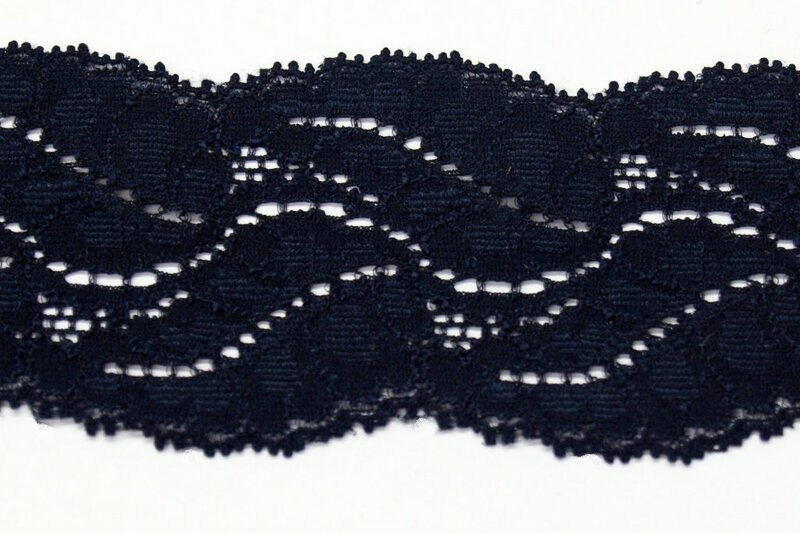 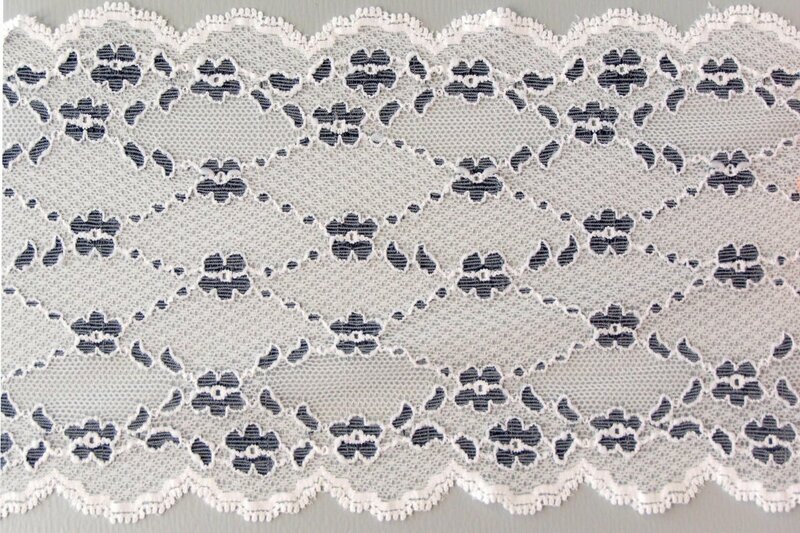 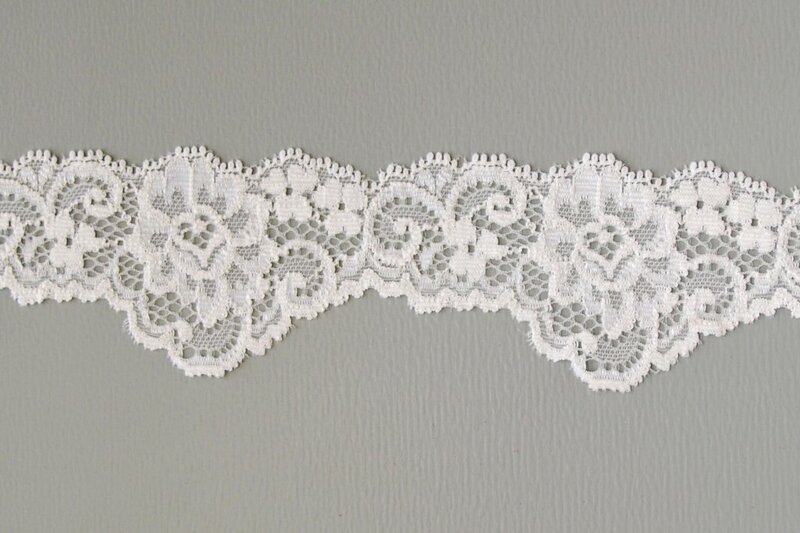 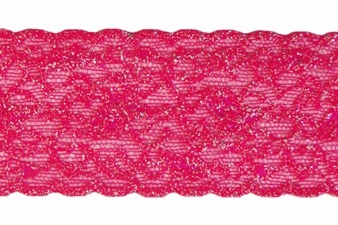 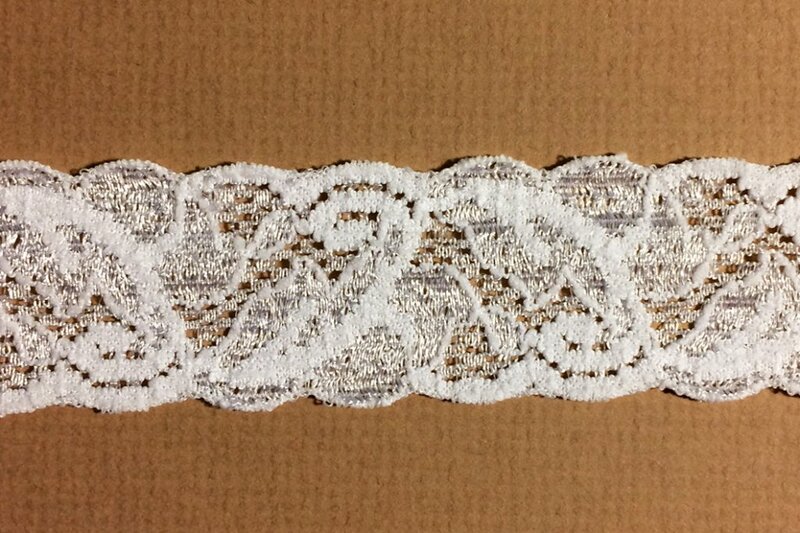 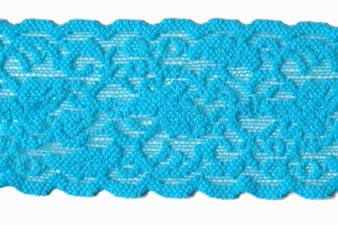 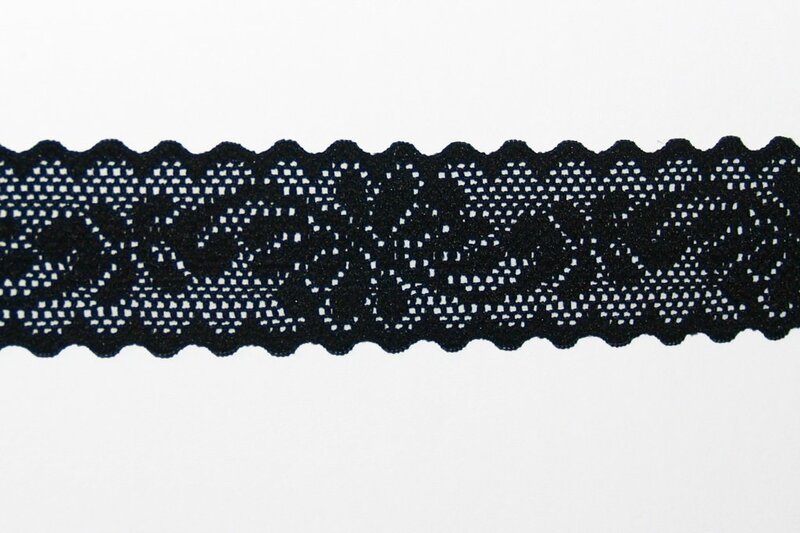 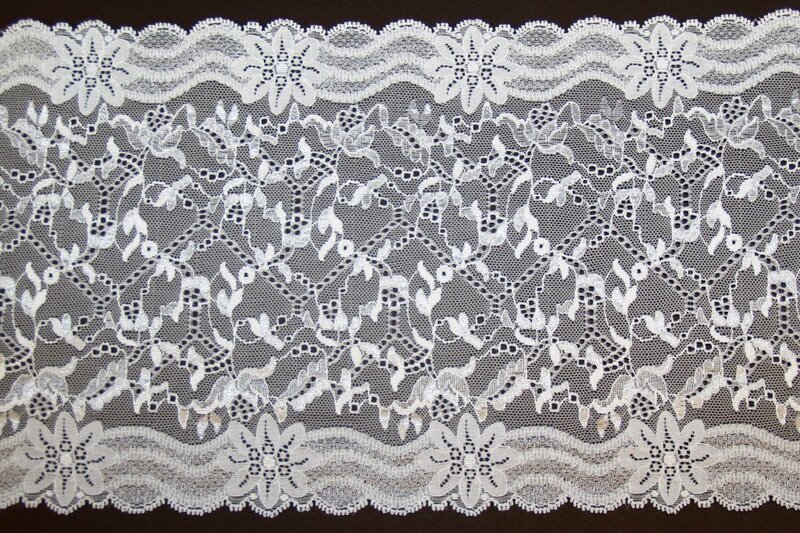 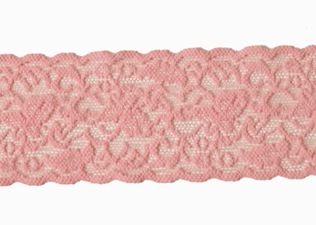 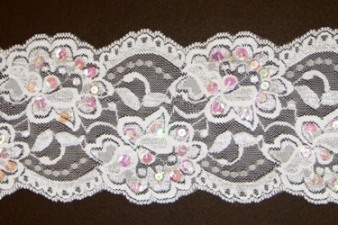 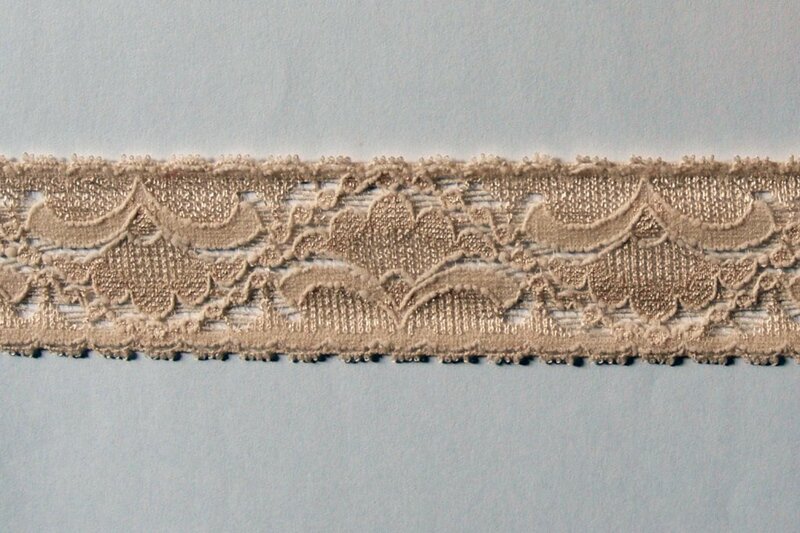 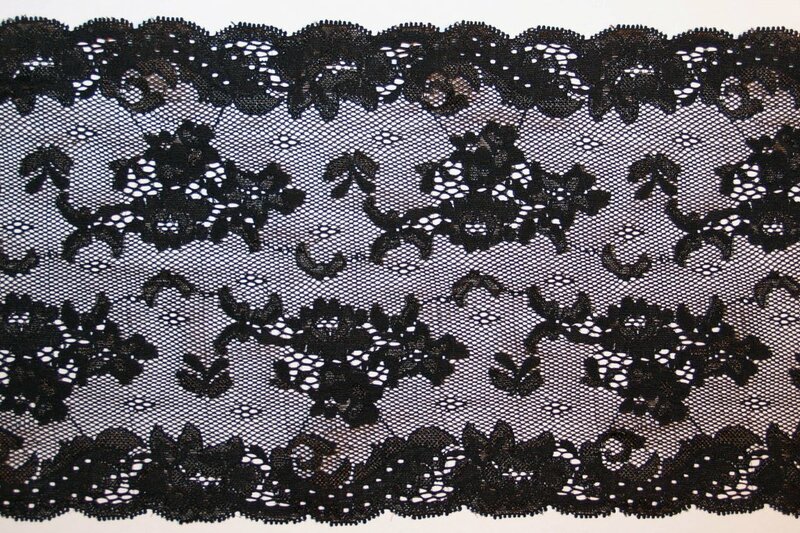 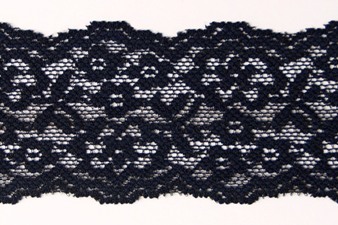 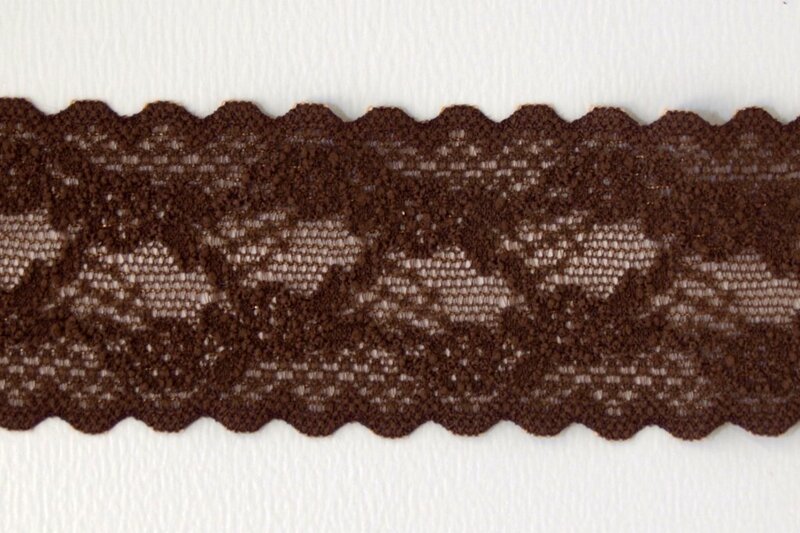 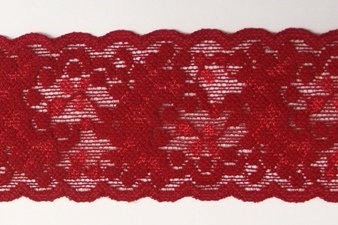 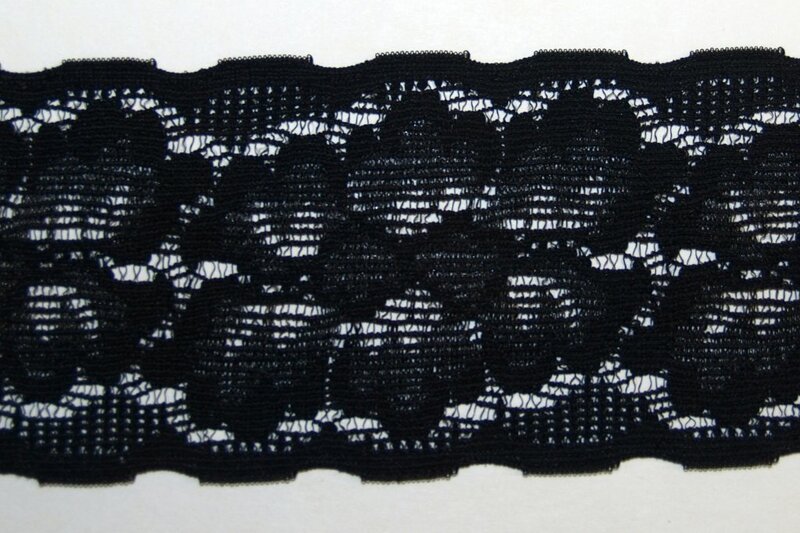 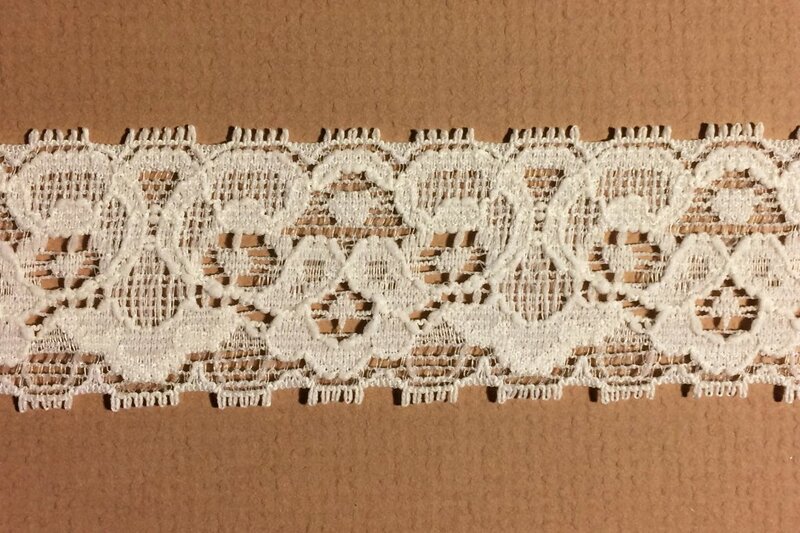 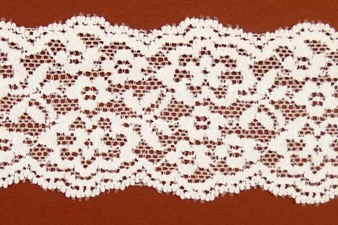 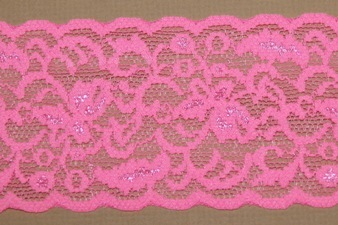 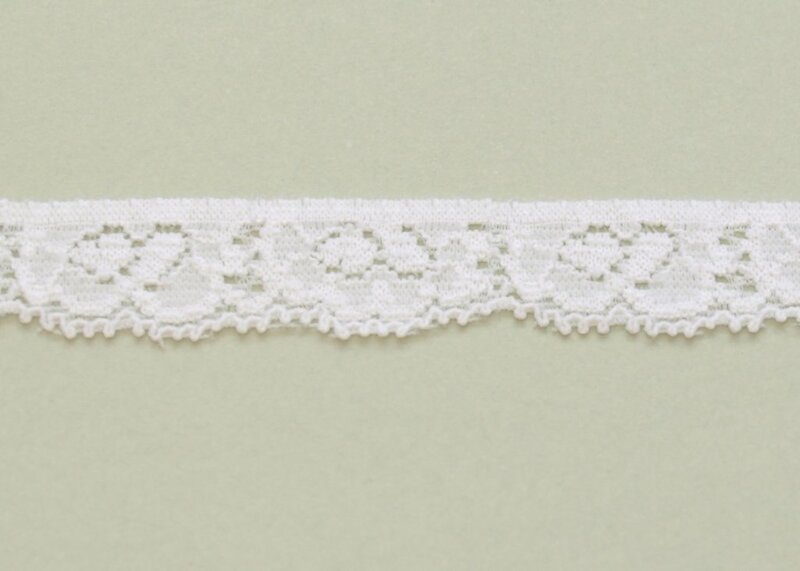 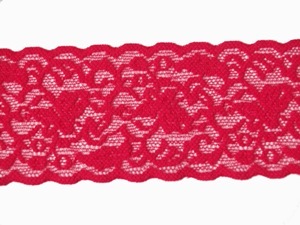 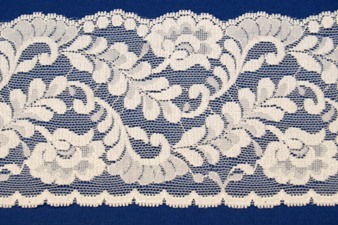 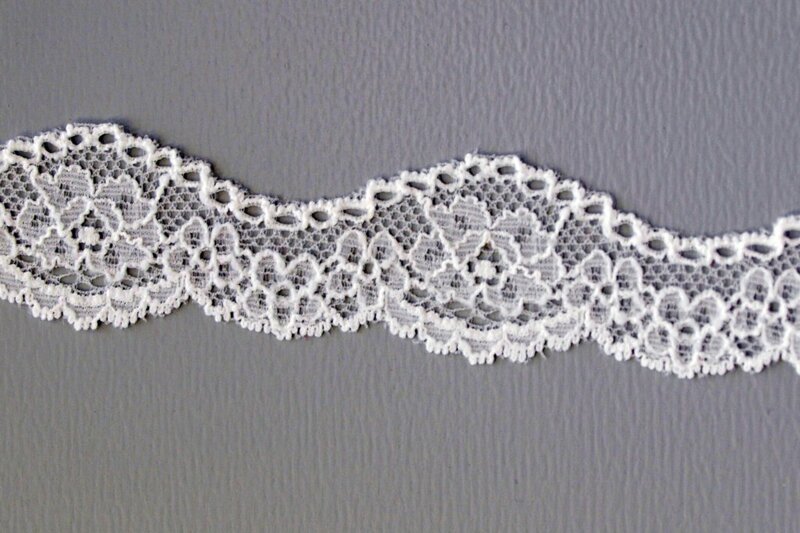 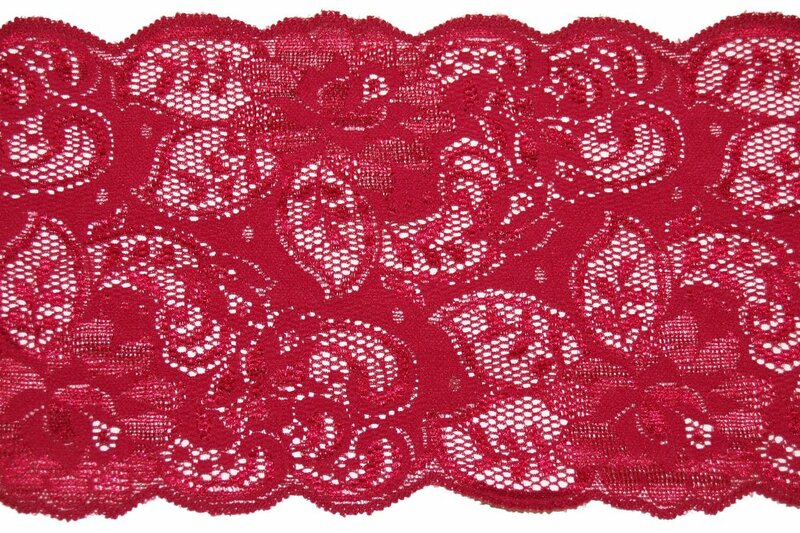 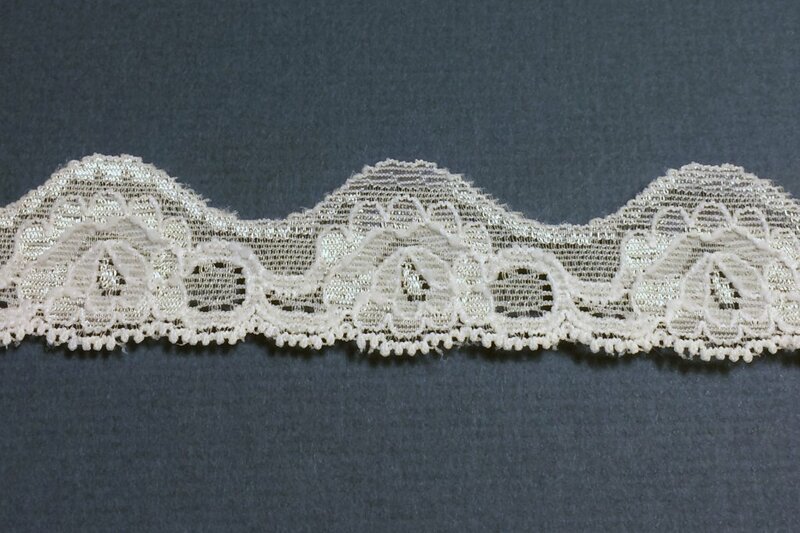 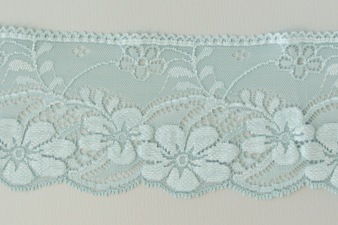 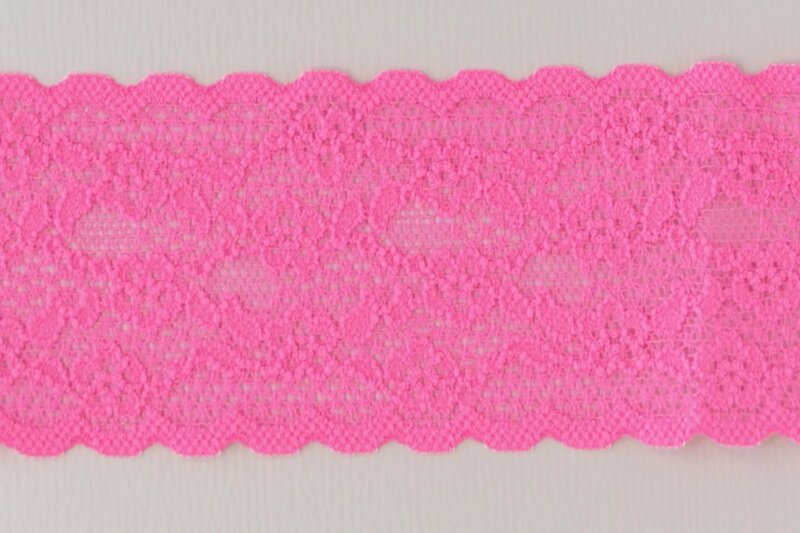 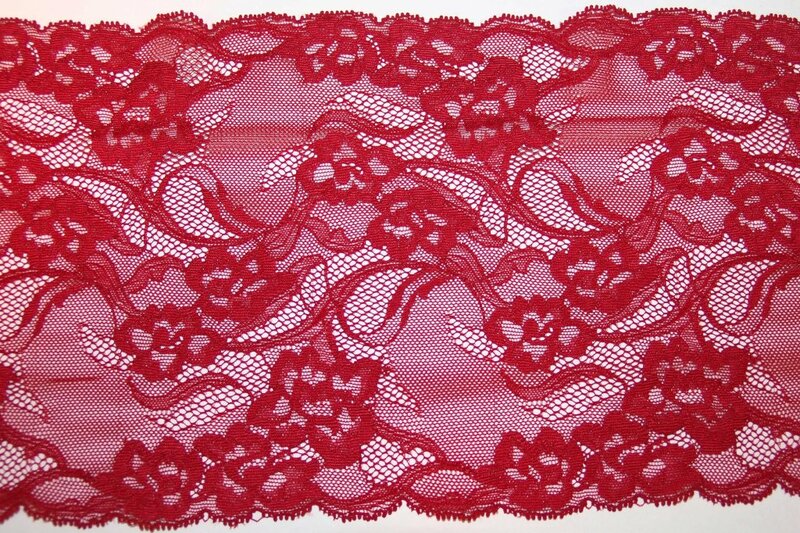 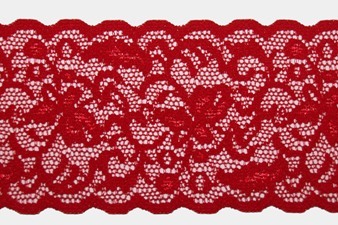 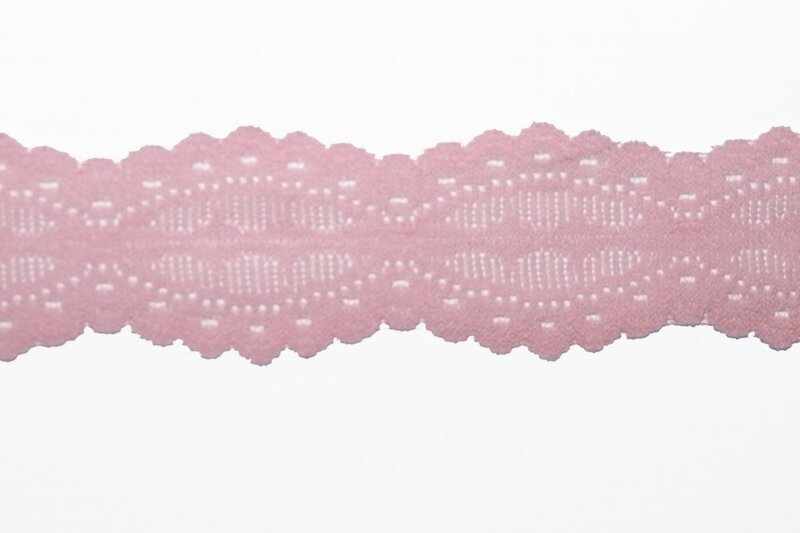 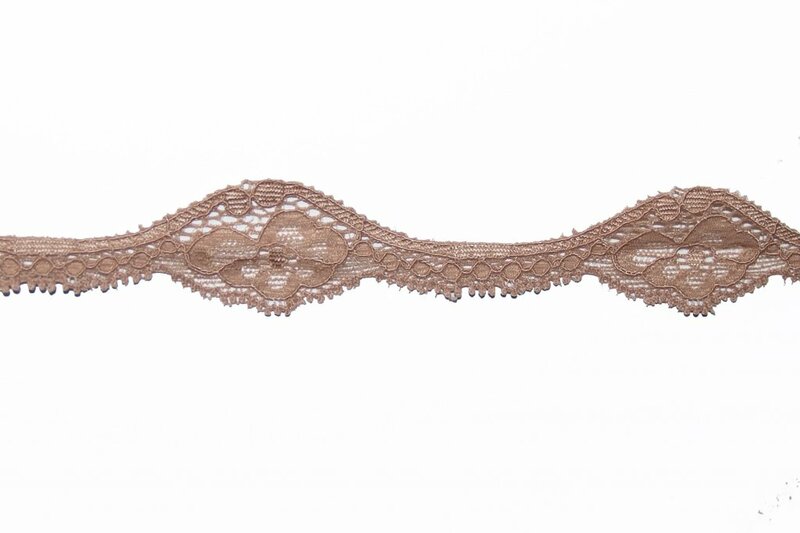 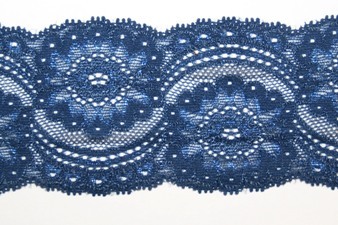 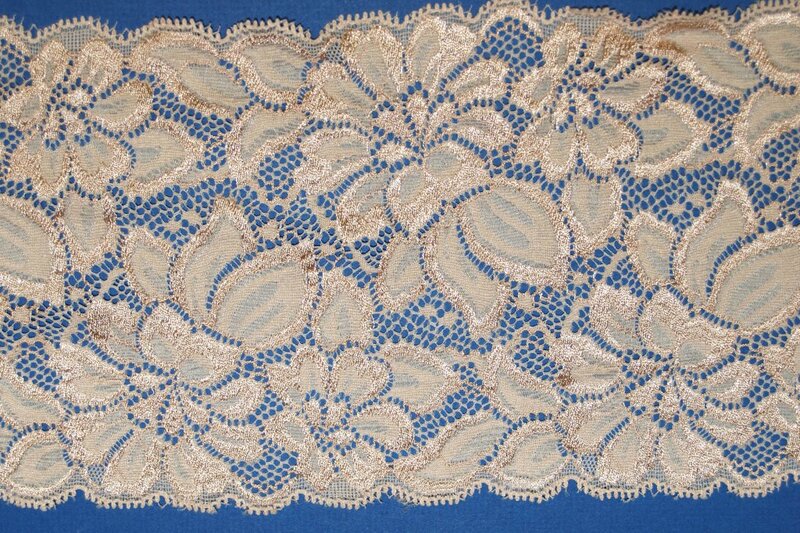 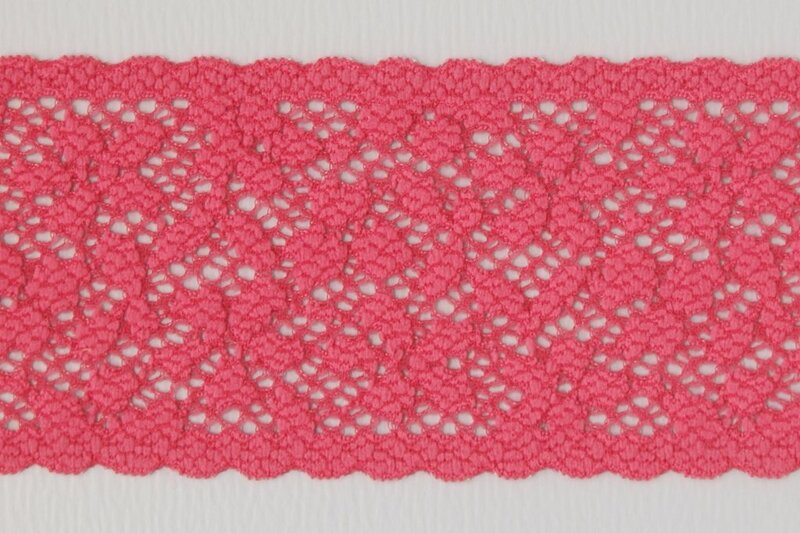 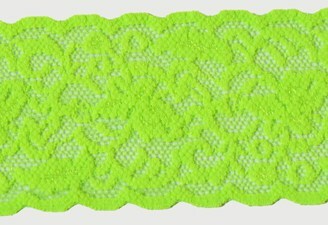 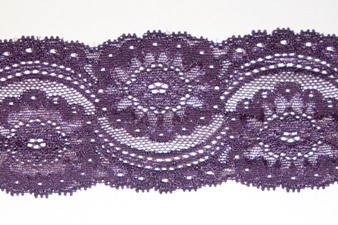 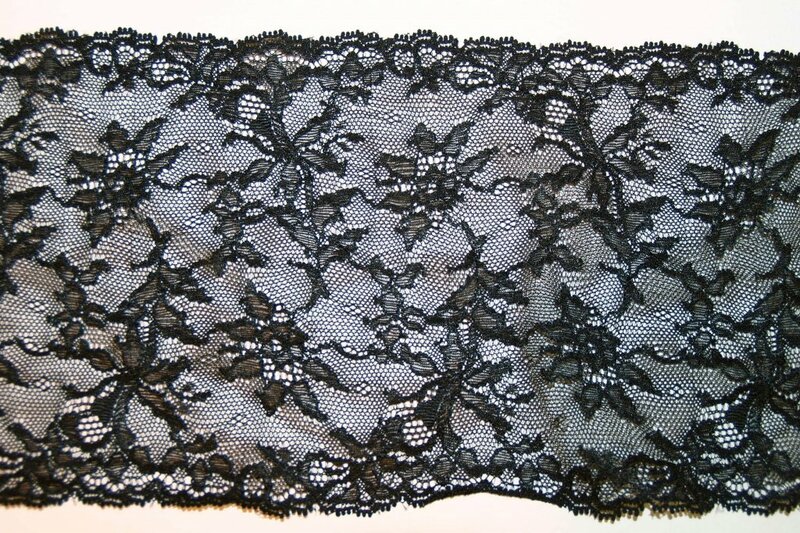 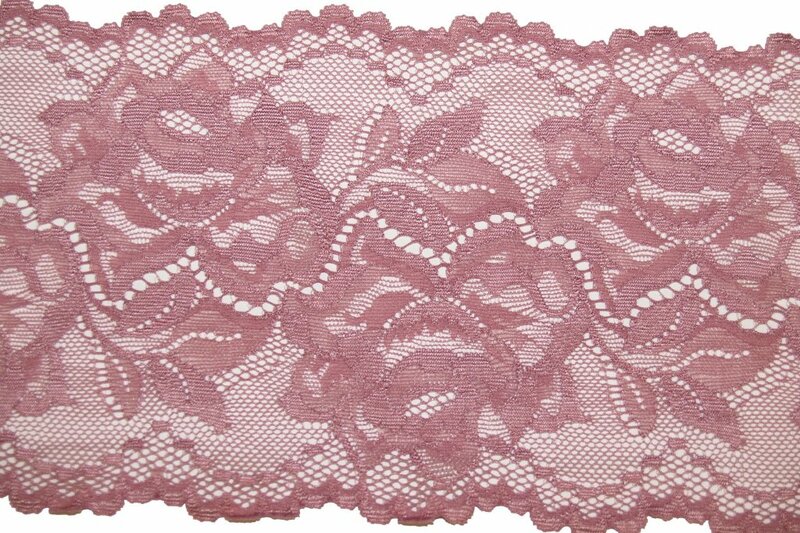 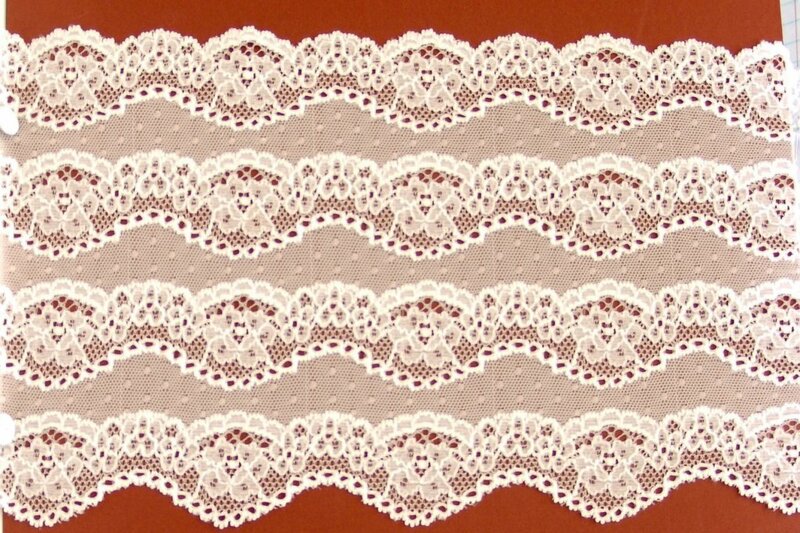 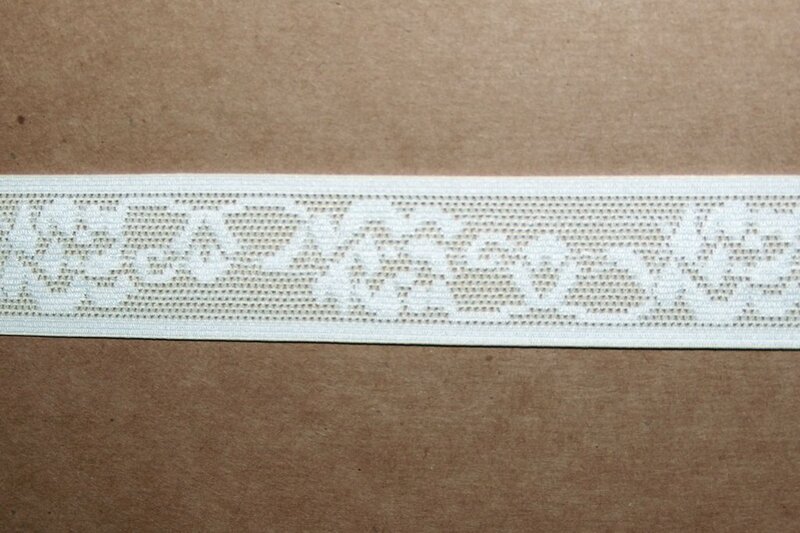 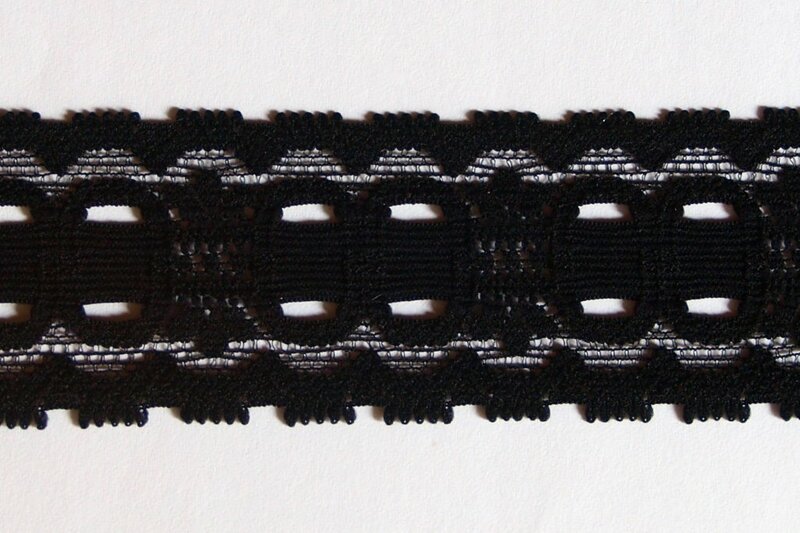 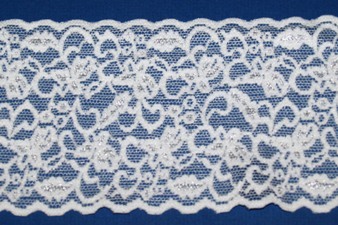 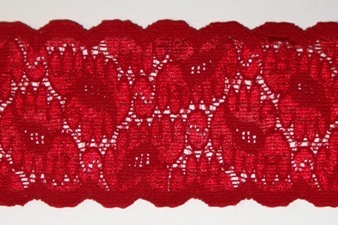 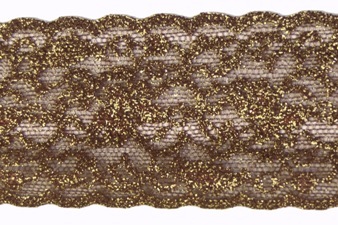 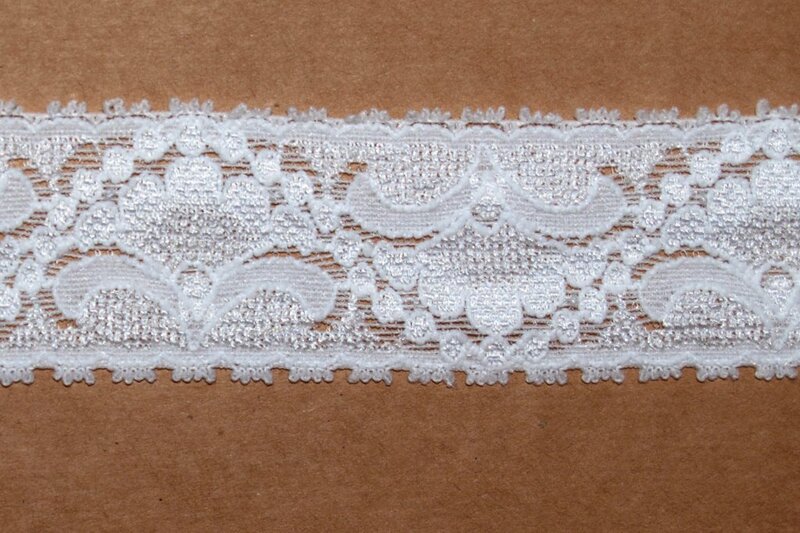 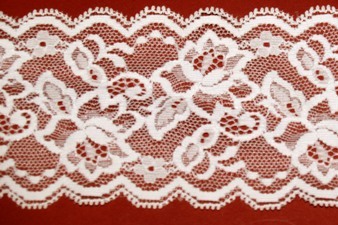 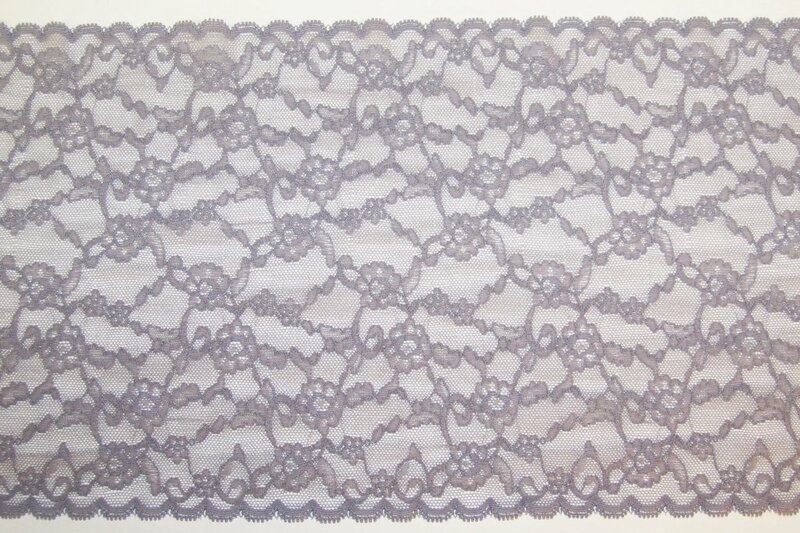 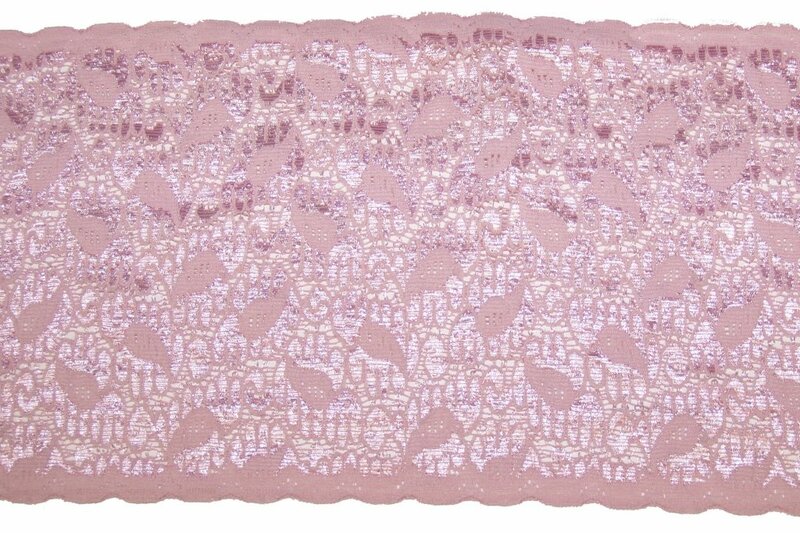 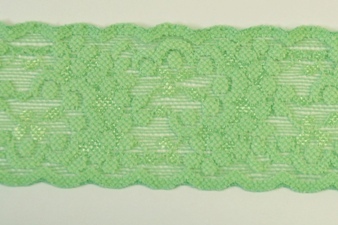 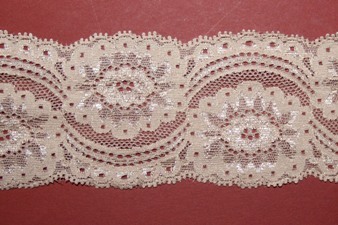 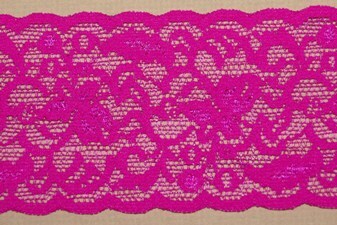 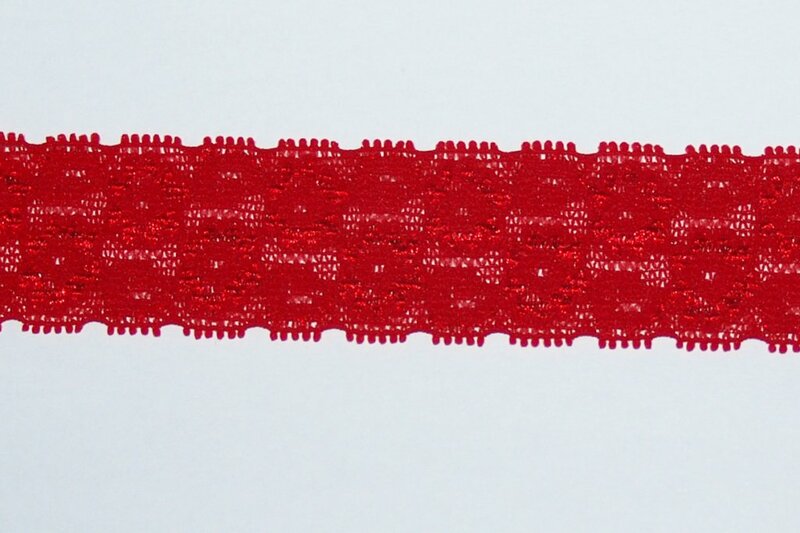 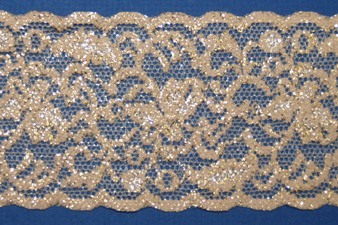 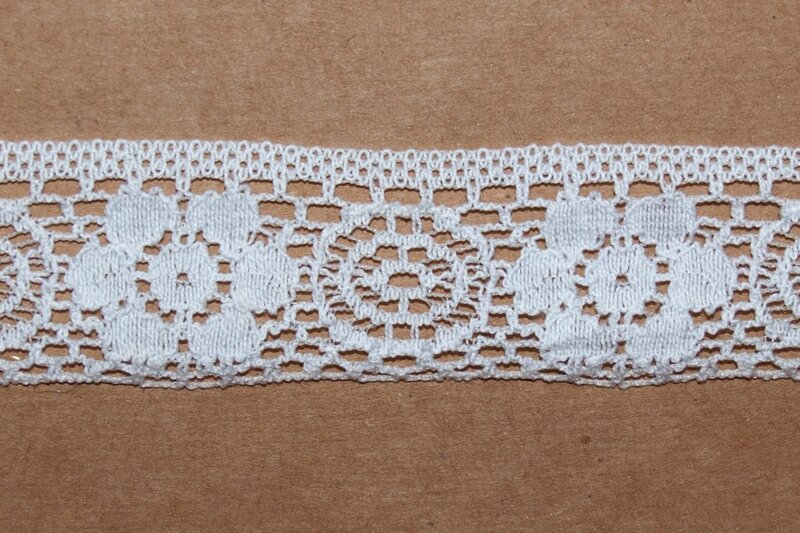 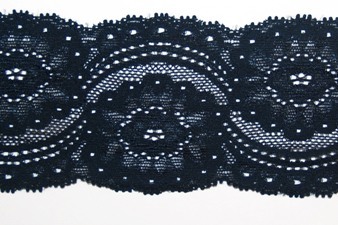 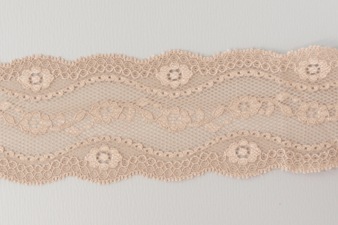 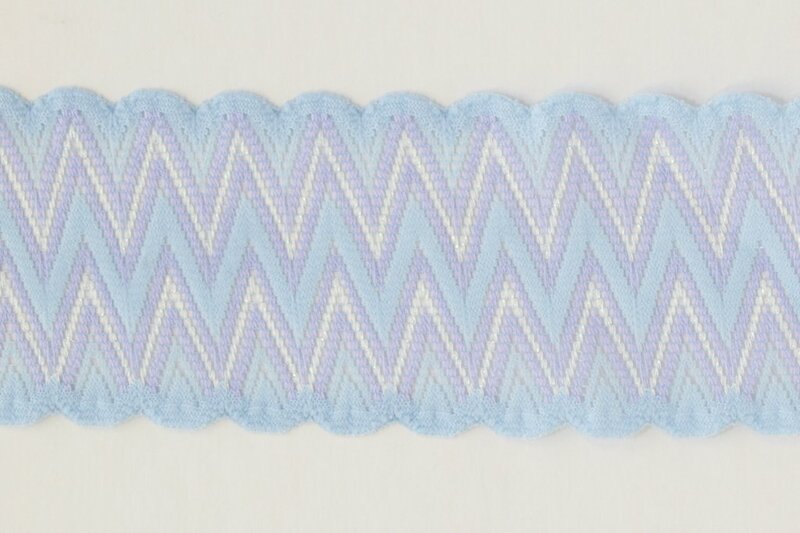 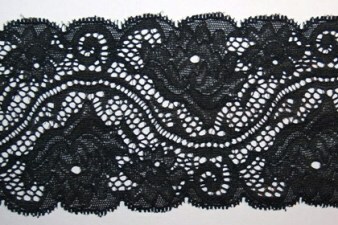 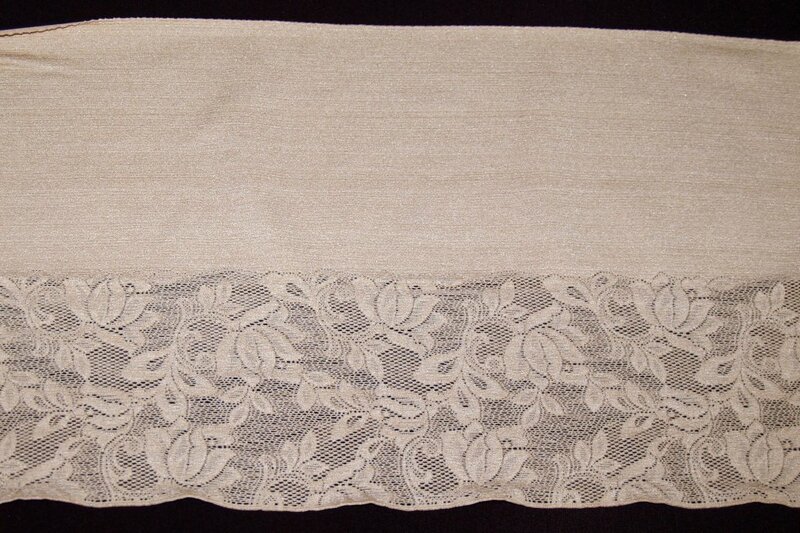 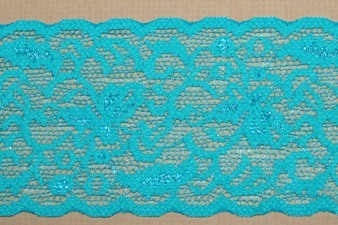 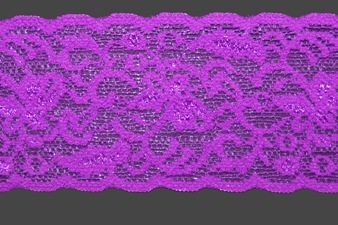 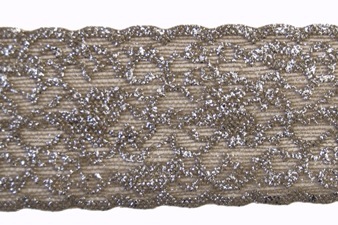 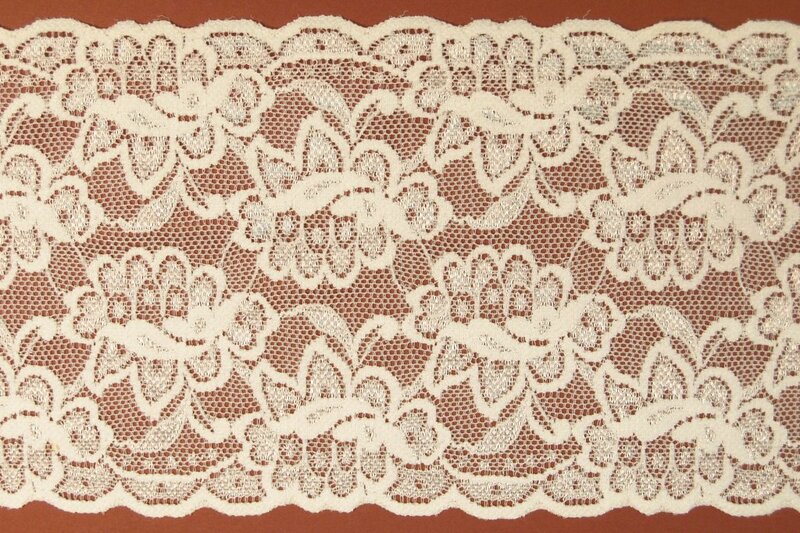 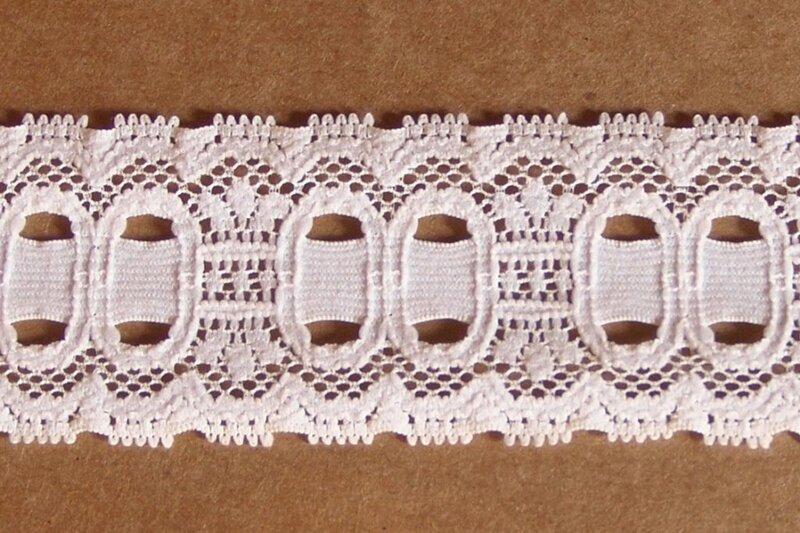 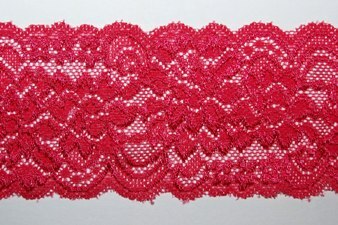 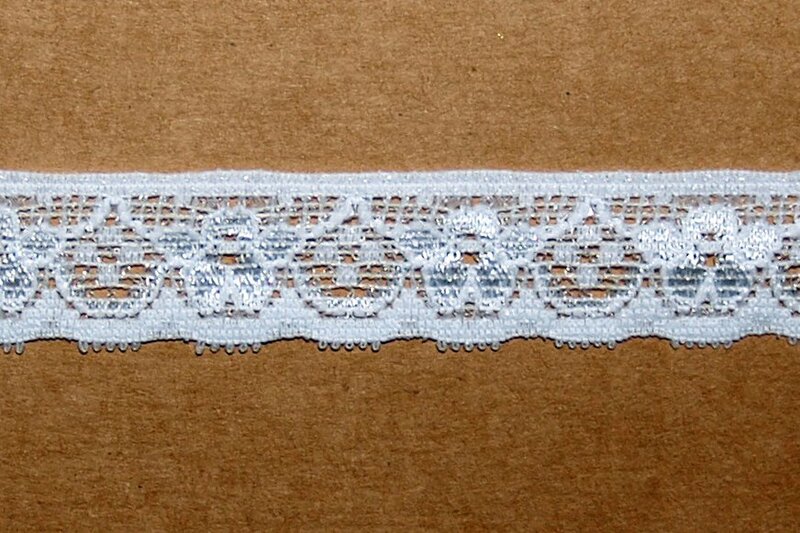 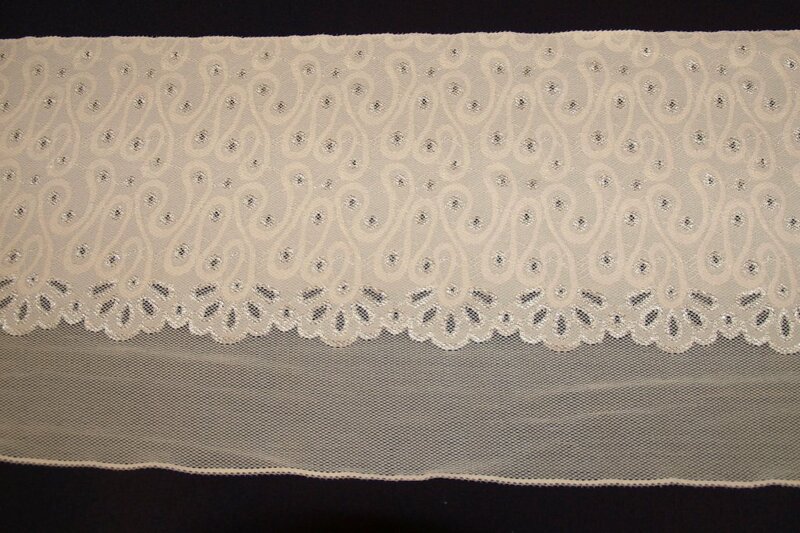 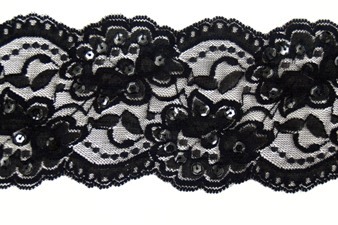 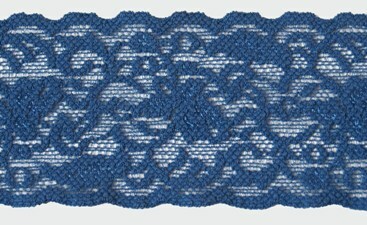 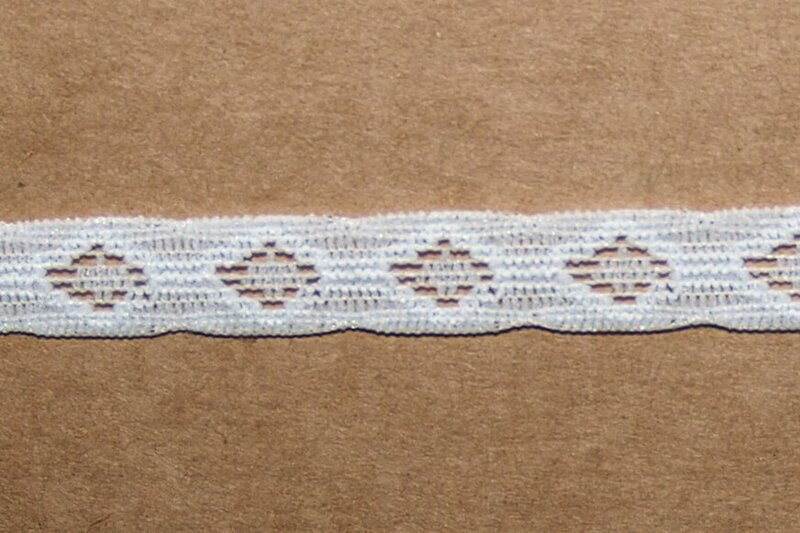 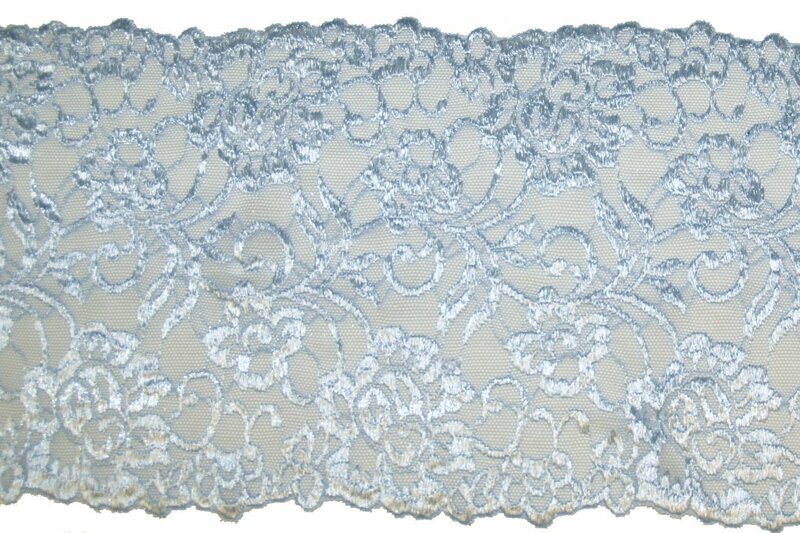 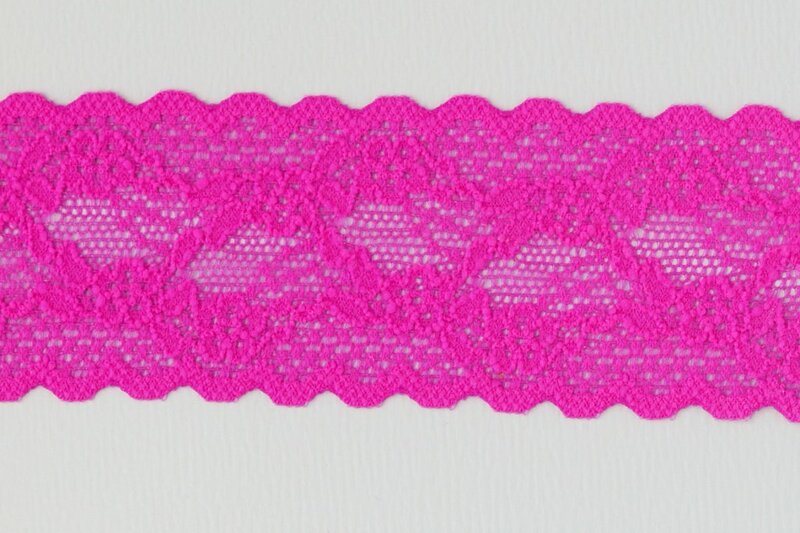 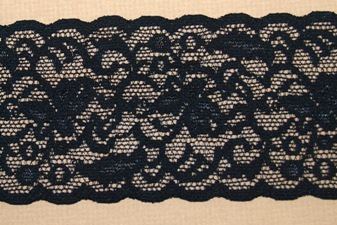 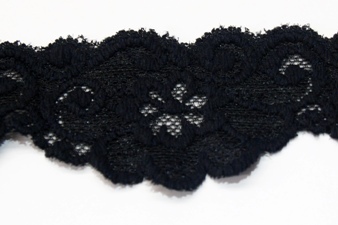 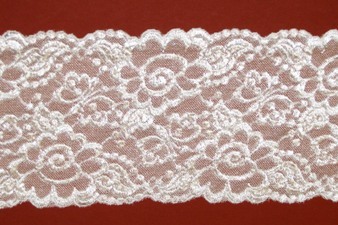 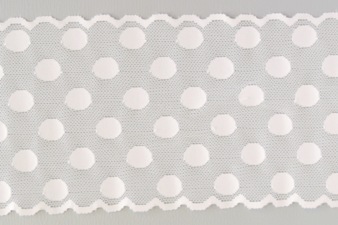 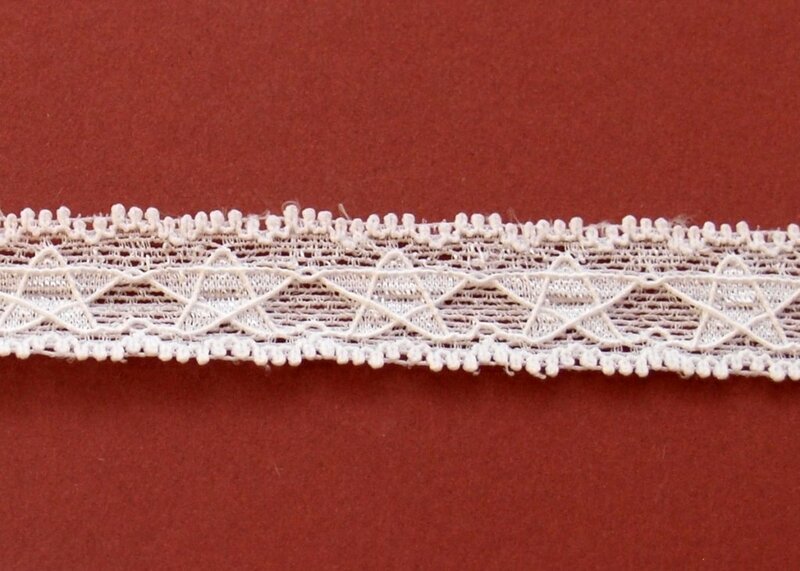 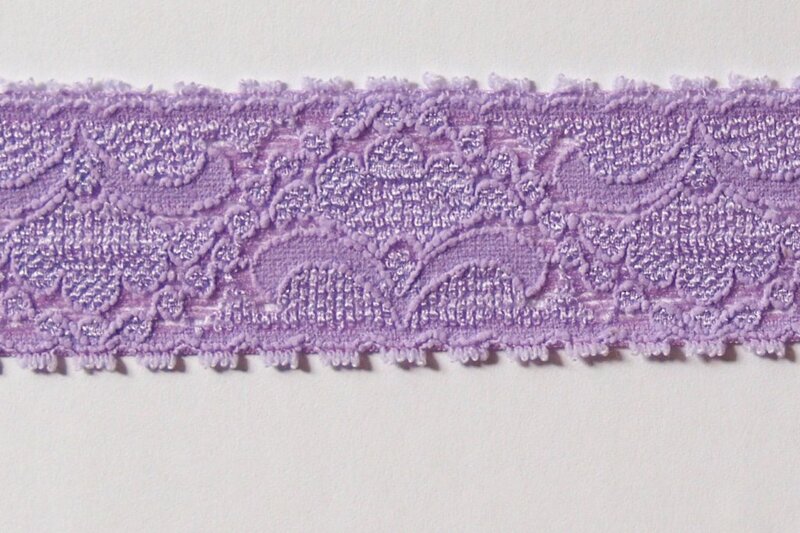 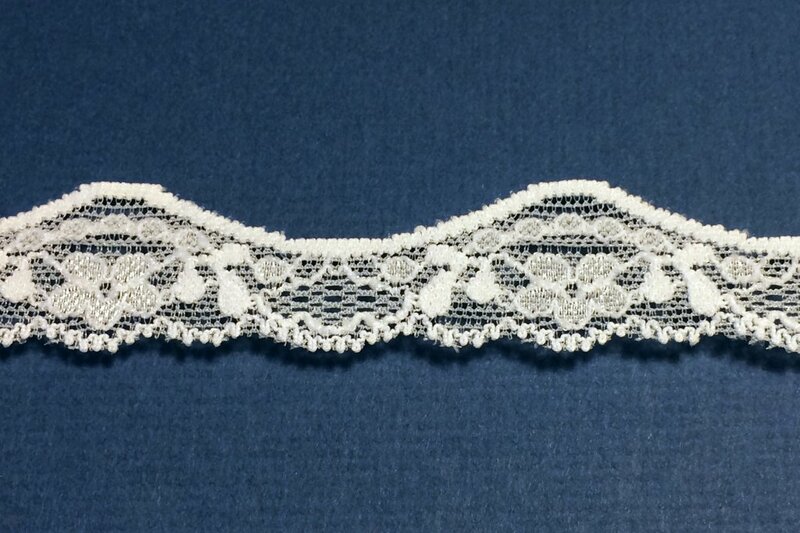 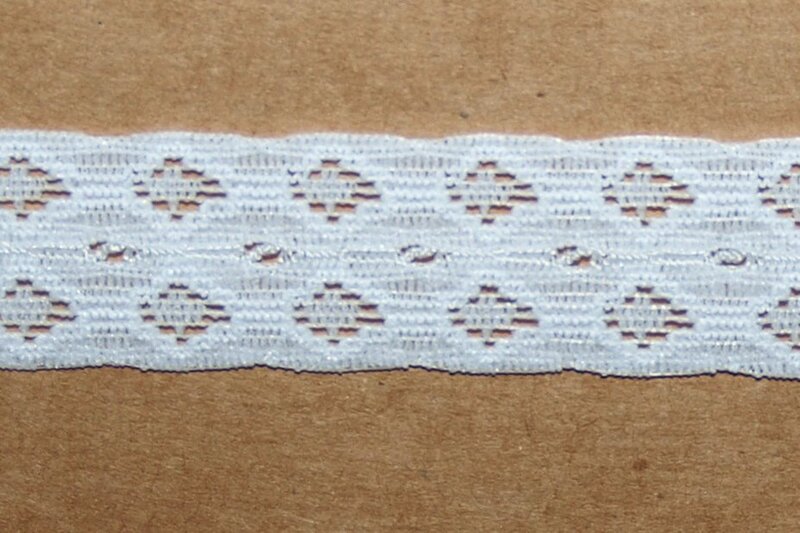 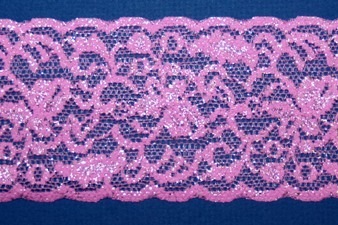 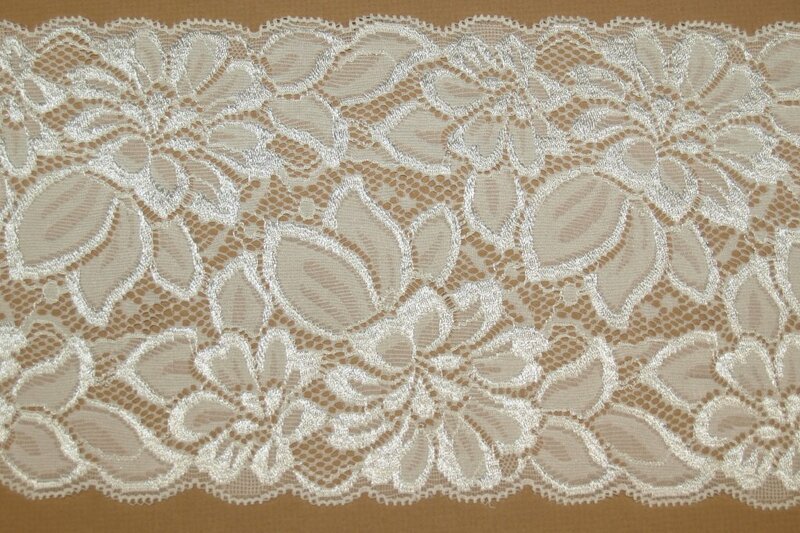 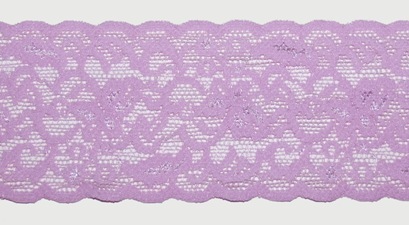 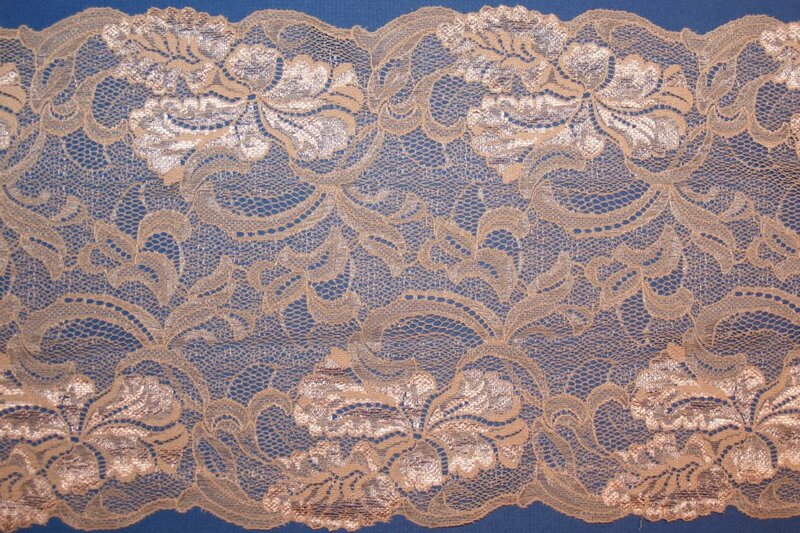 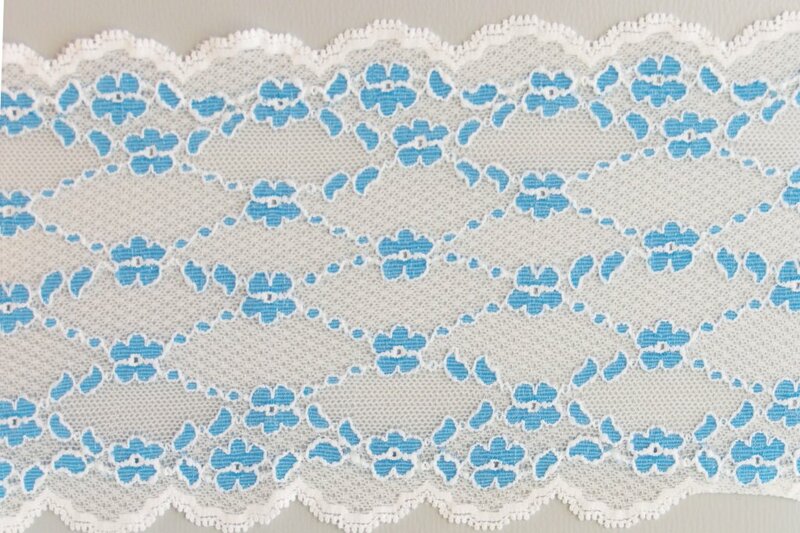 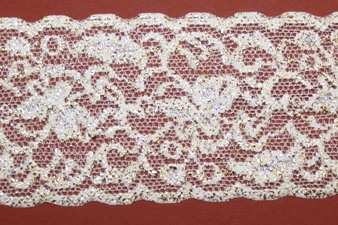 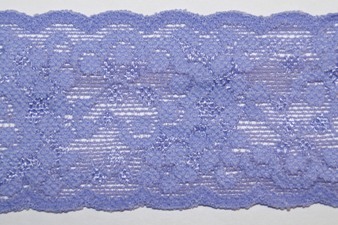 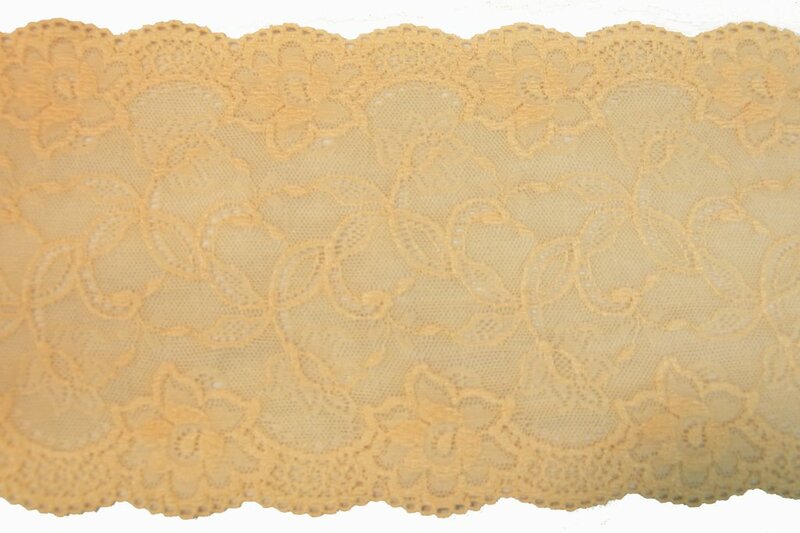 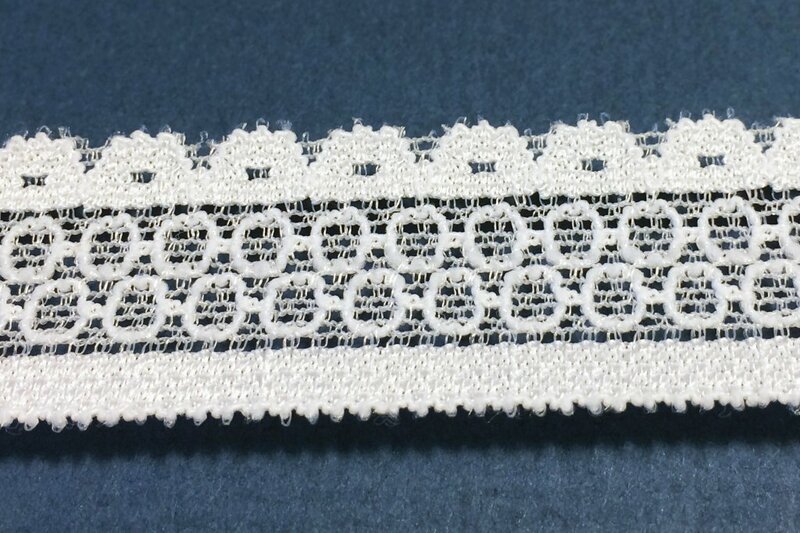 Stretch Lace Trims - Fabric Depot Co. 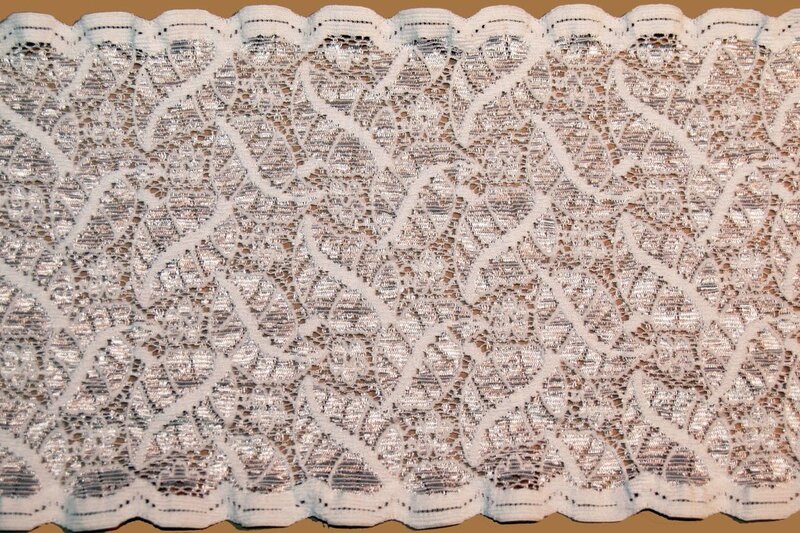 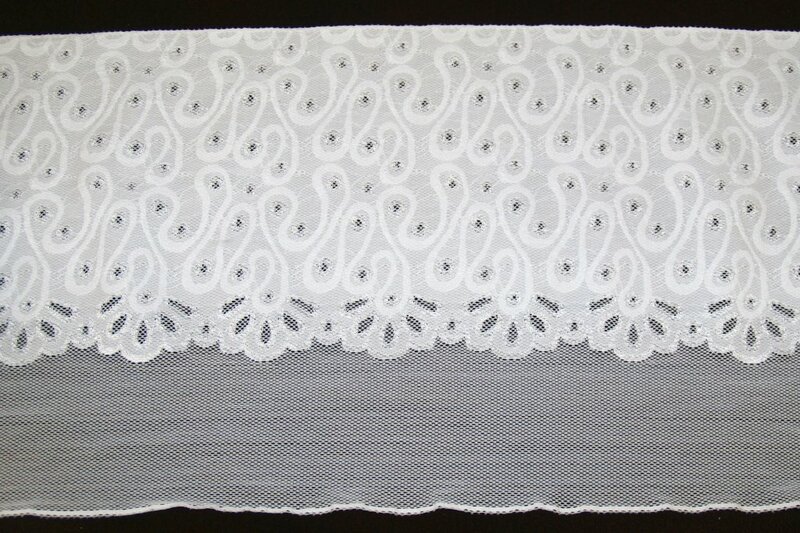 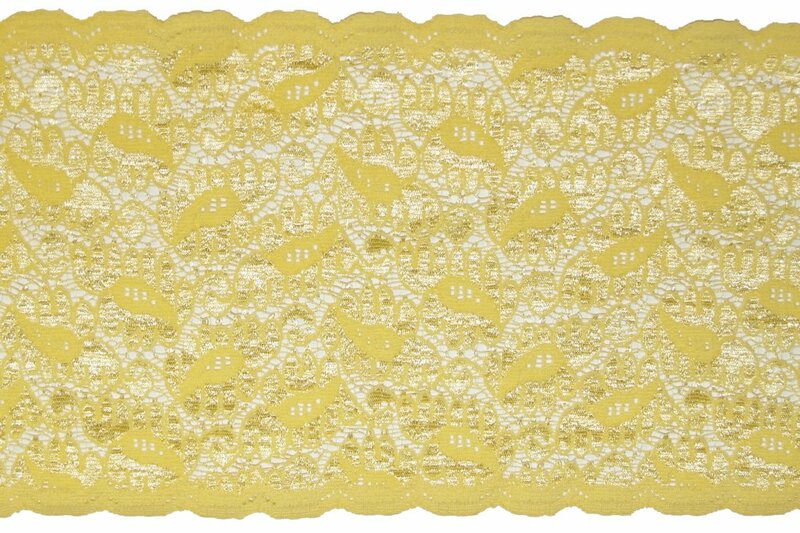 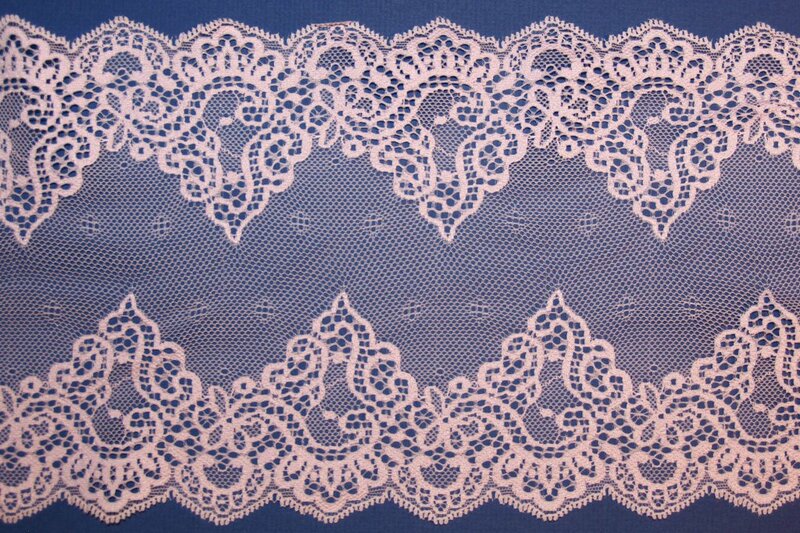 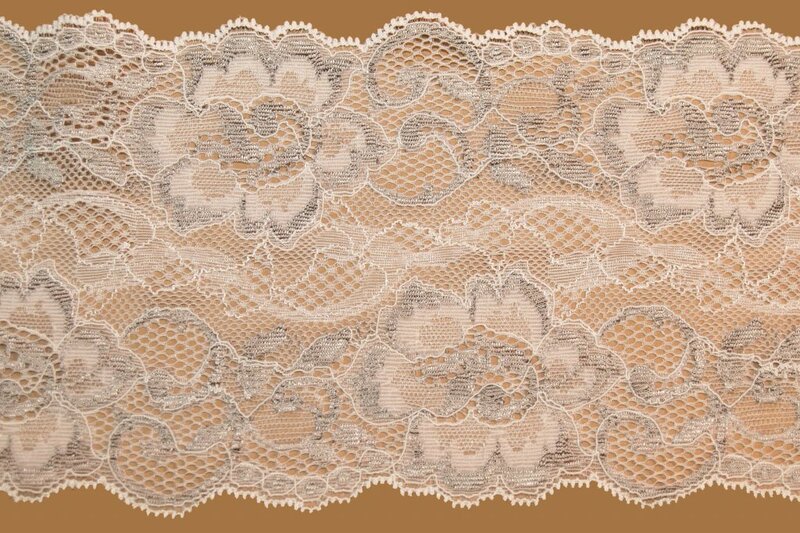 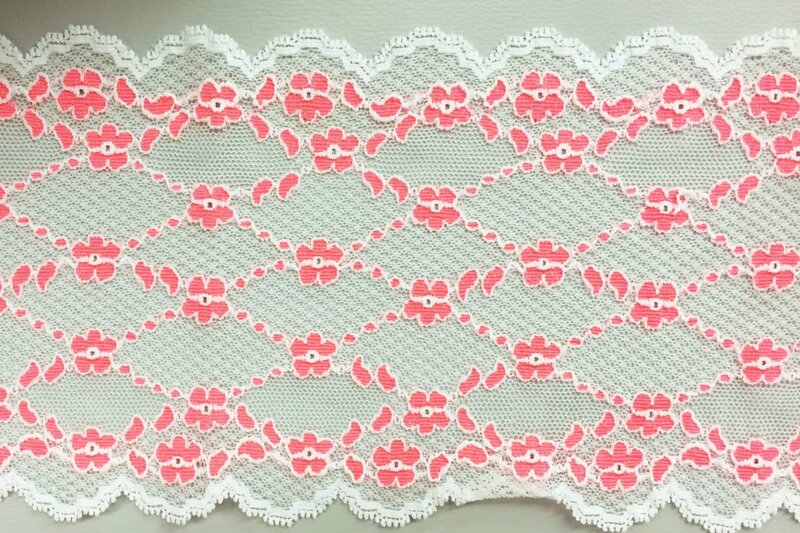 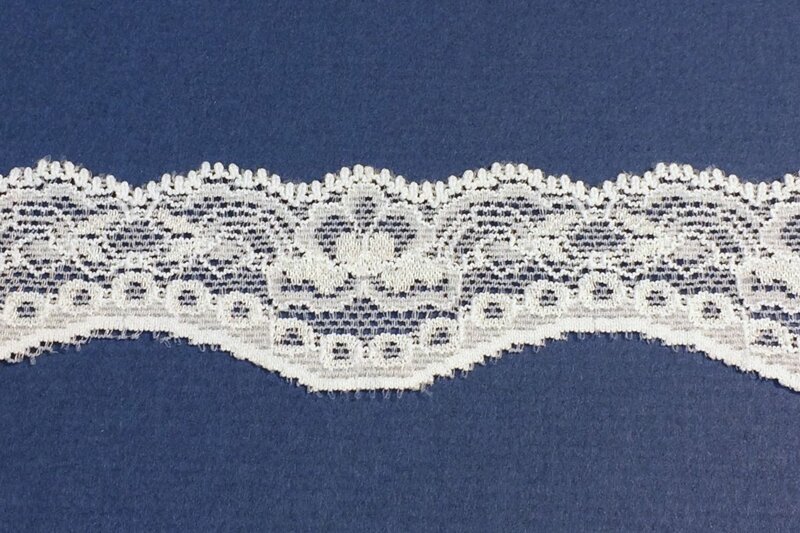 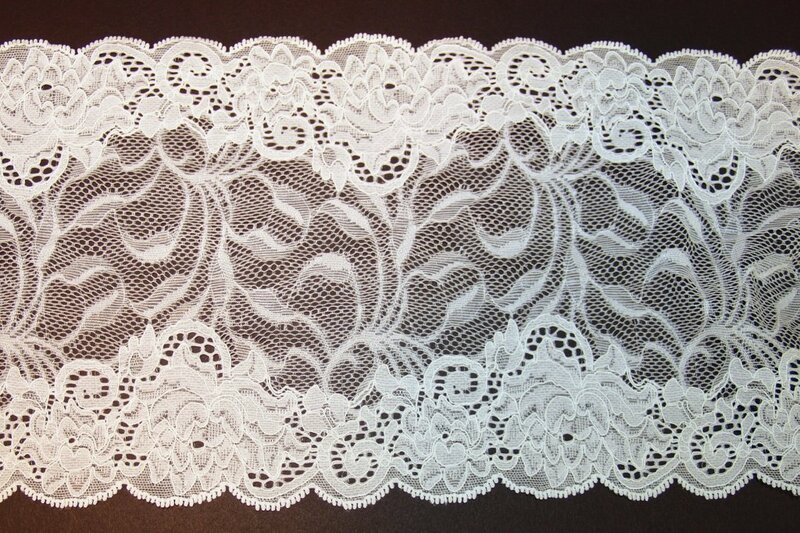 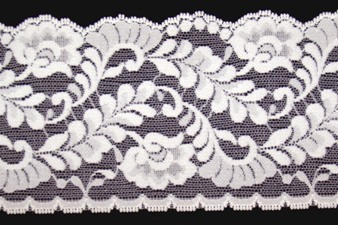 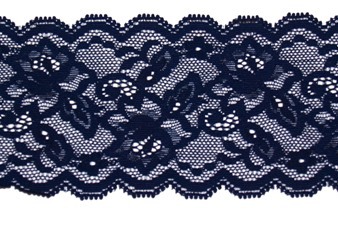 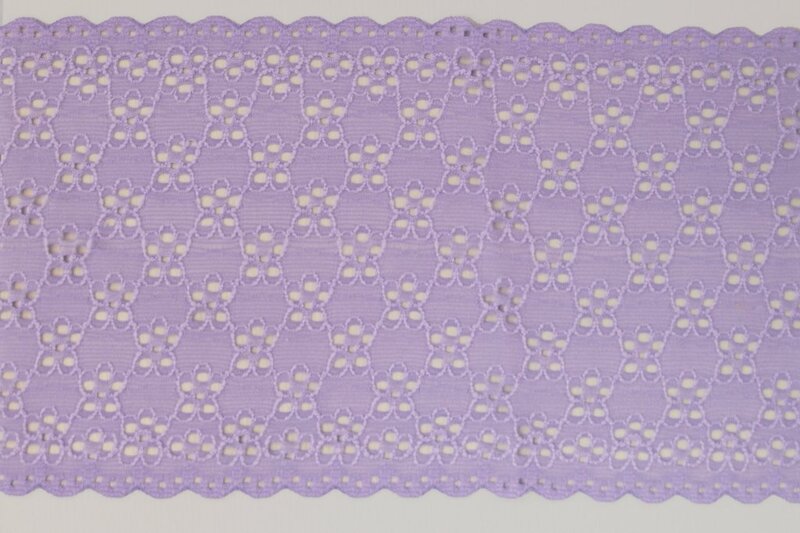 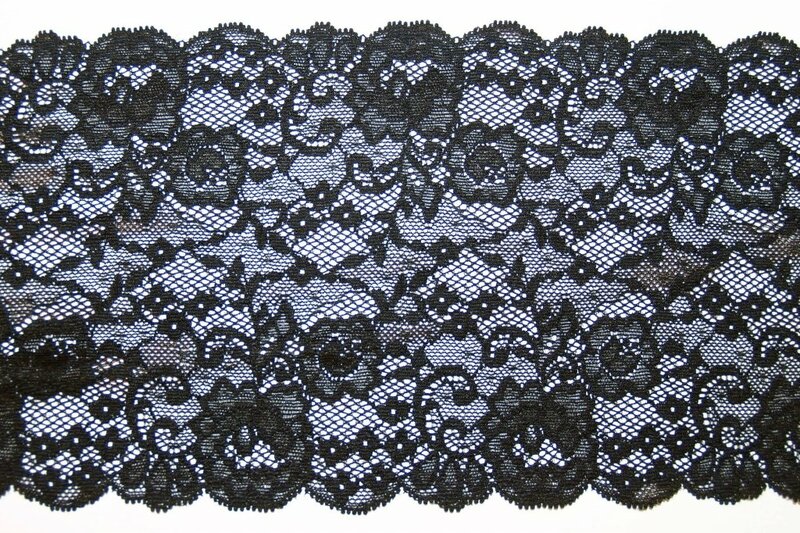 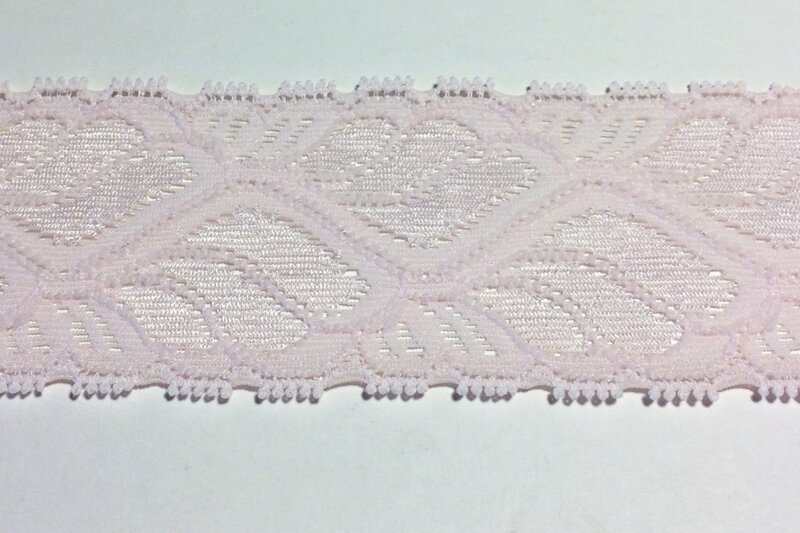 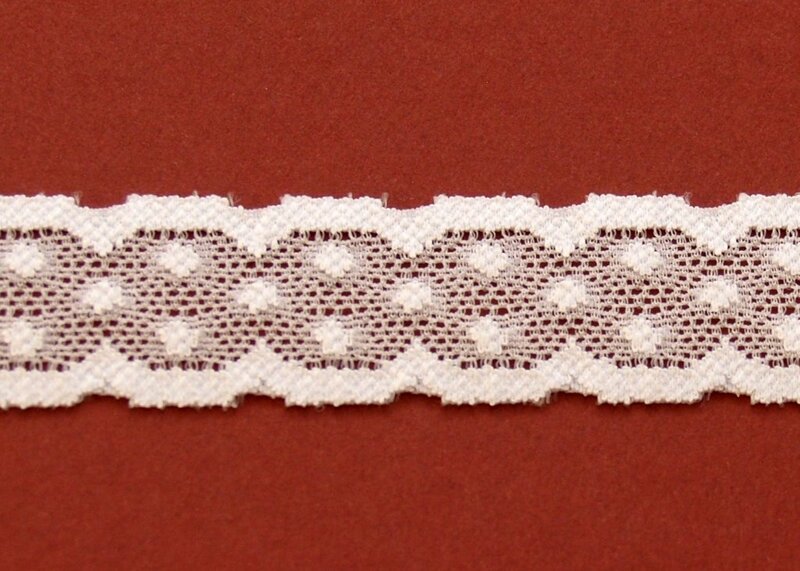 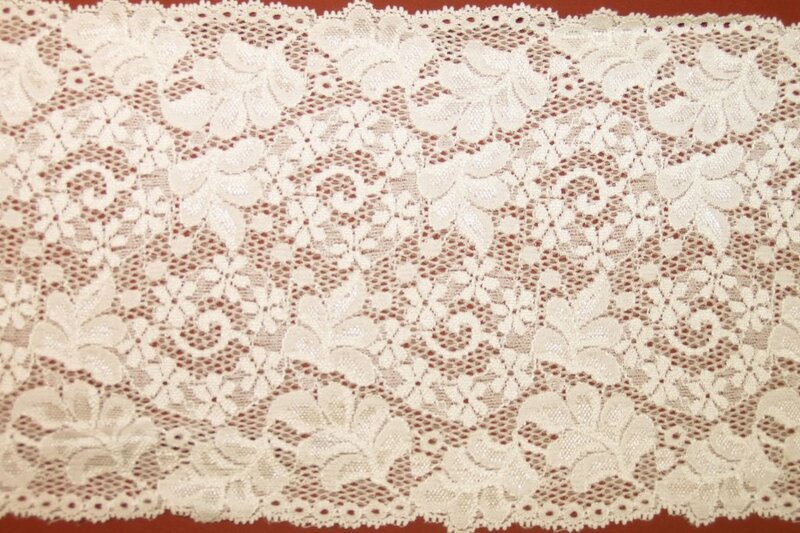 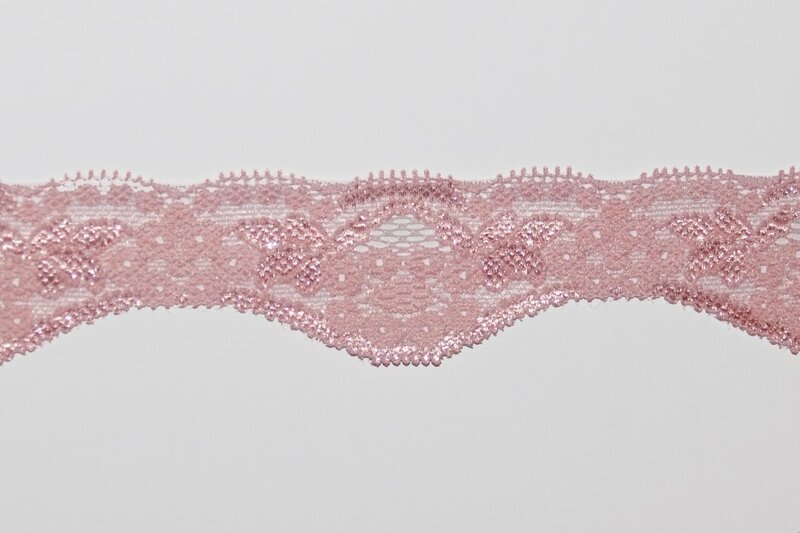 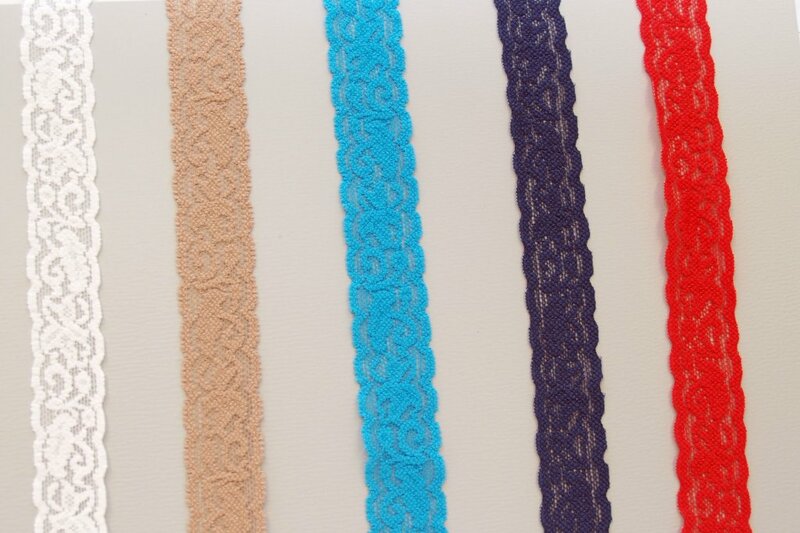 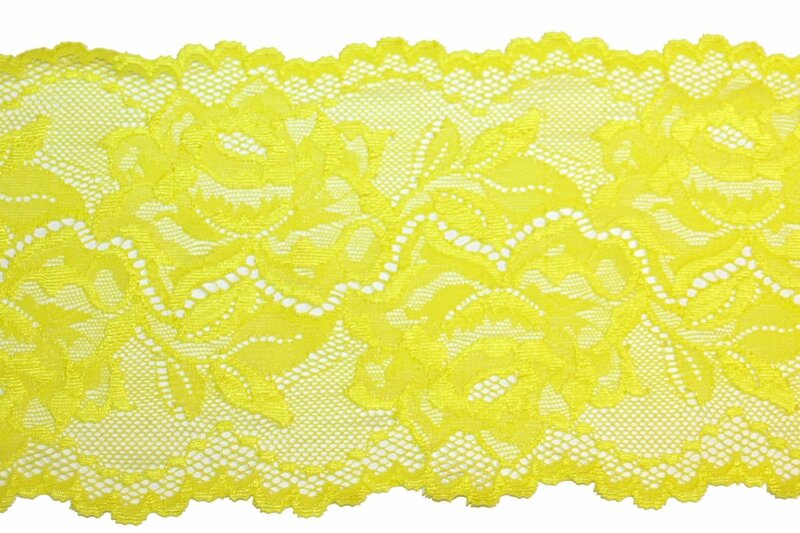 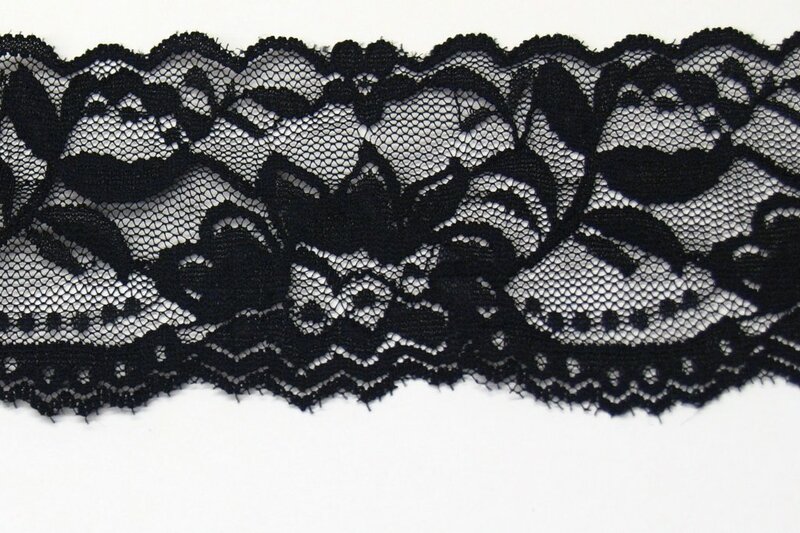 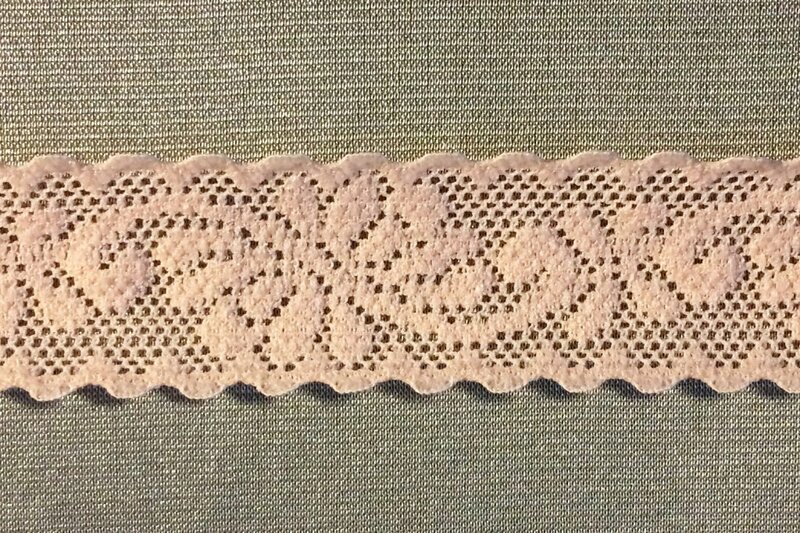 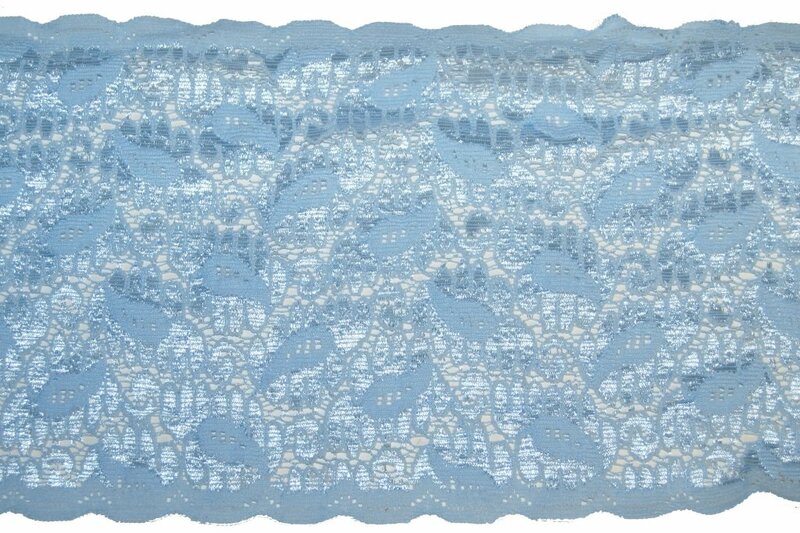 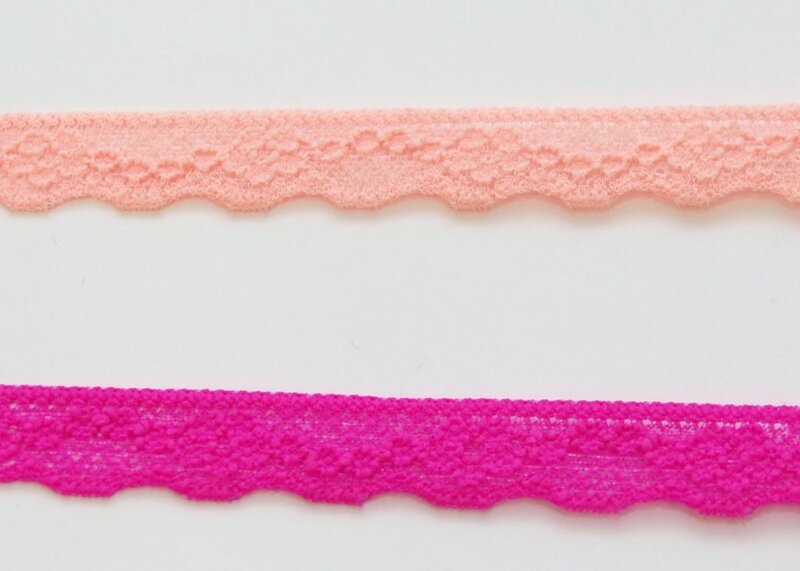 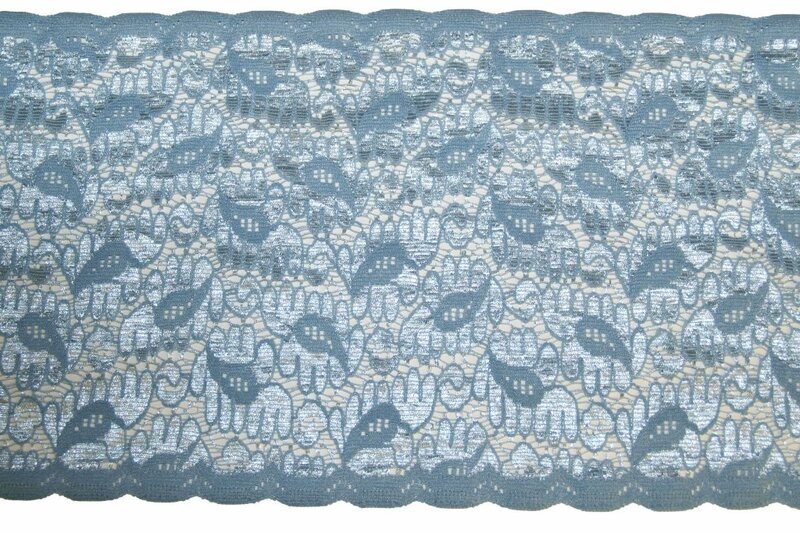 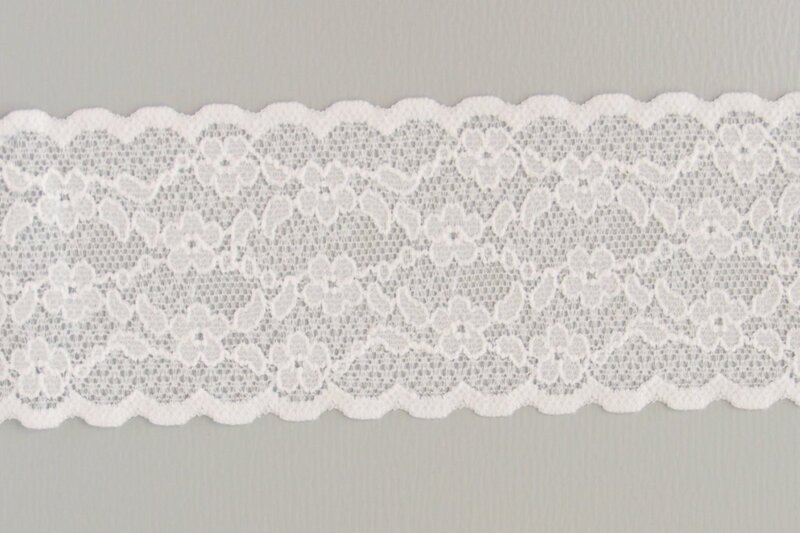 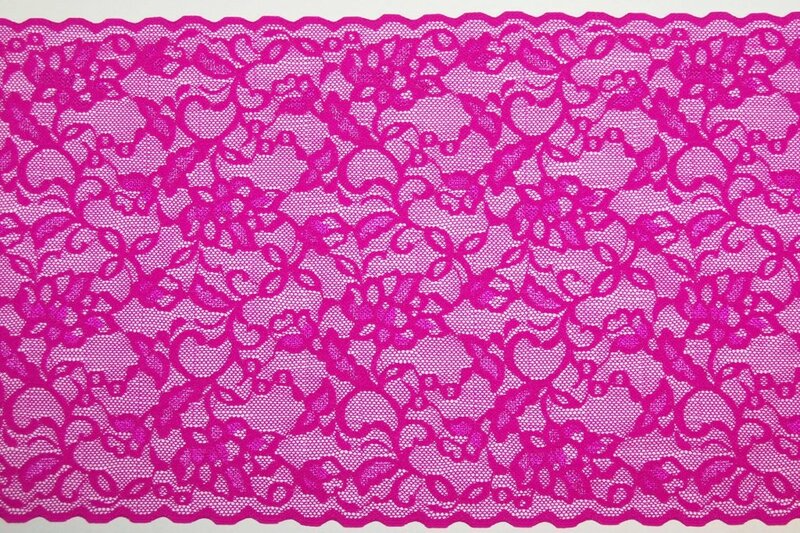 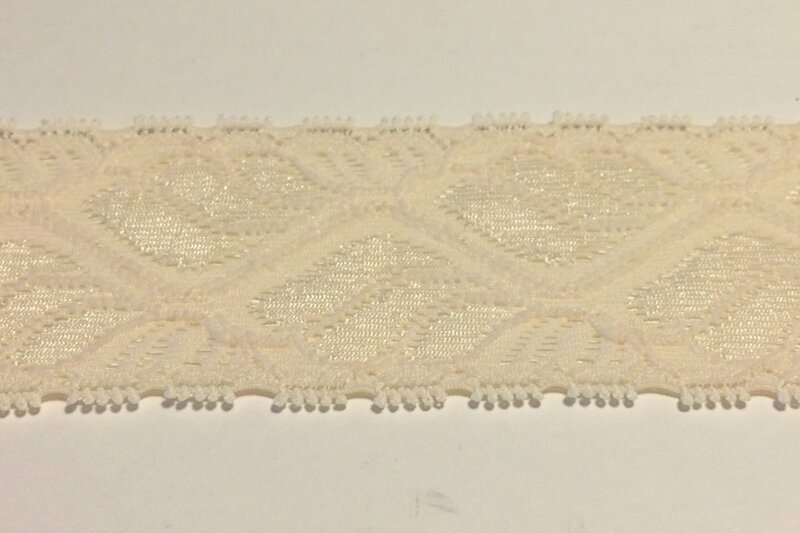 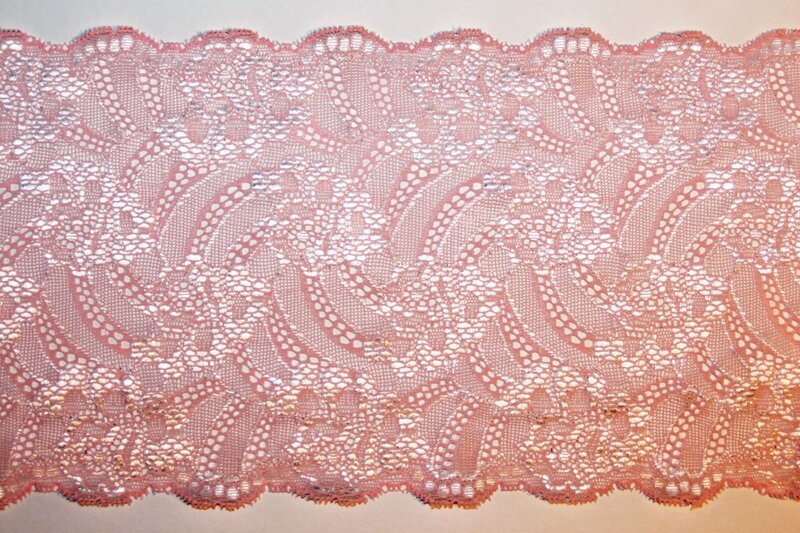 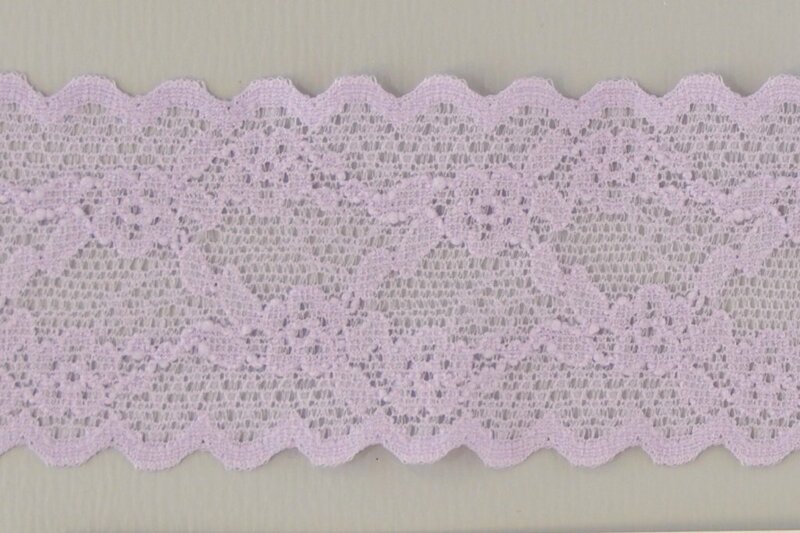 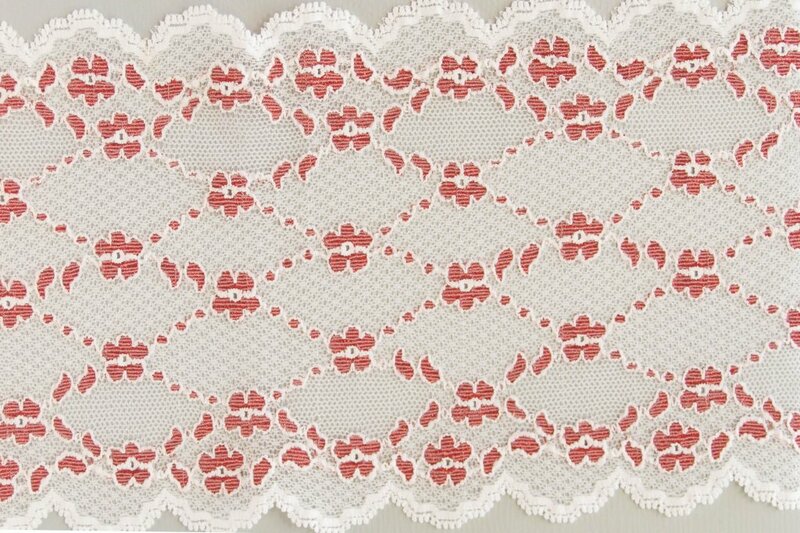 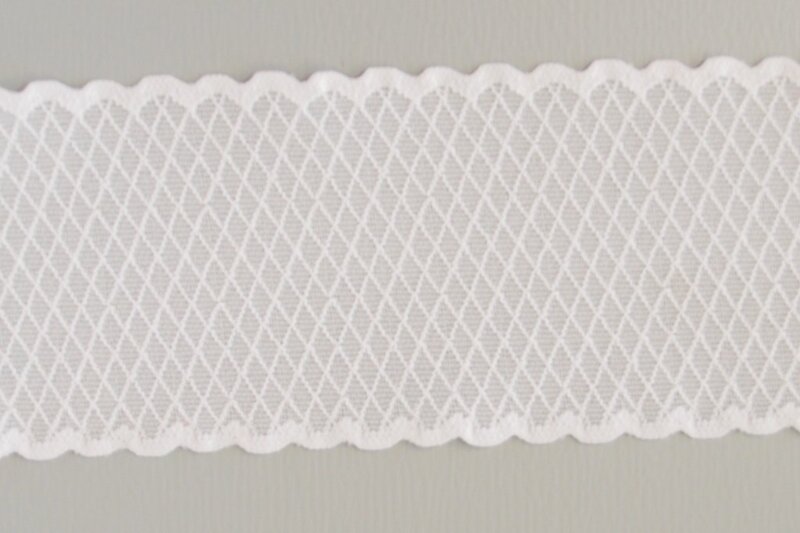 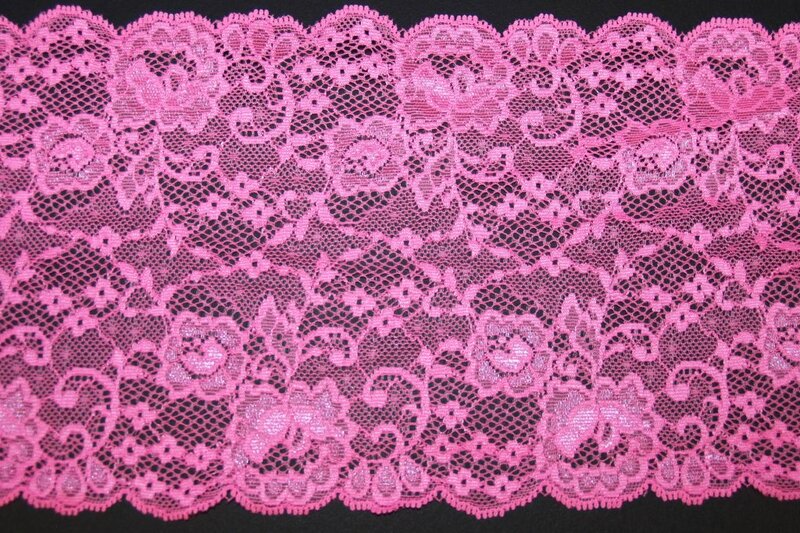 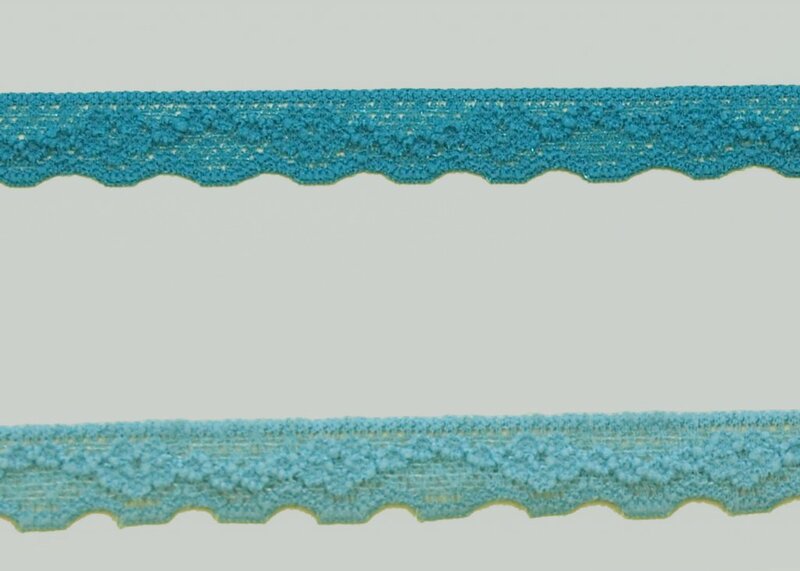 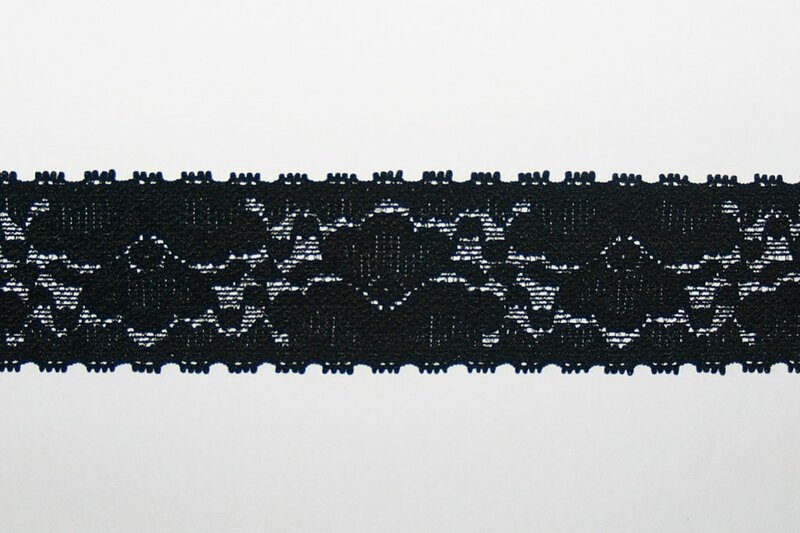 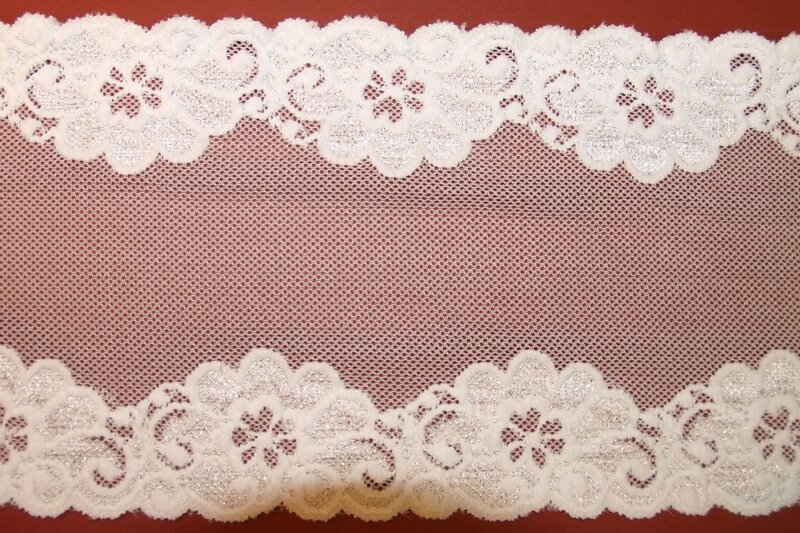 Fabric Depot carries an extensive line of high end, top quality Stretch Lace Trims ranging from 1/2 inch wide to 13 inches wide. 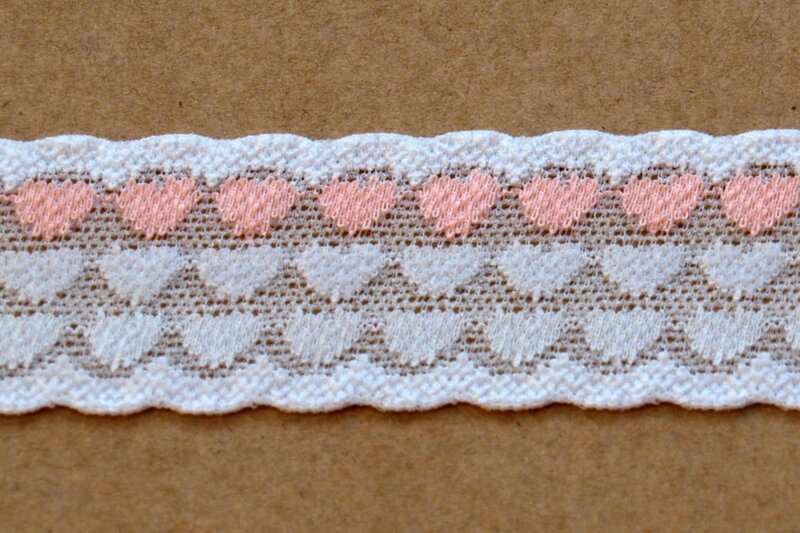 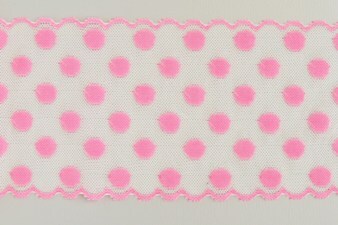 These are suitable for lingerie, corsets, costumes, night gowns, headbands, alternative seam tape, etc. 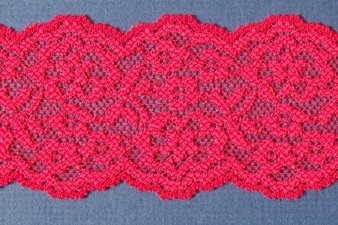 One yard minimum order. 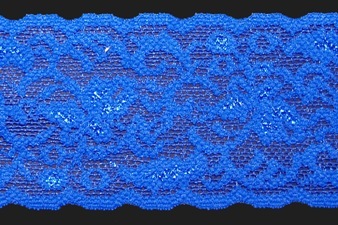 Click on image for details and to enlarge. 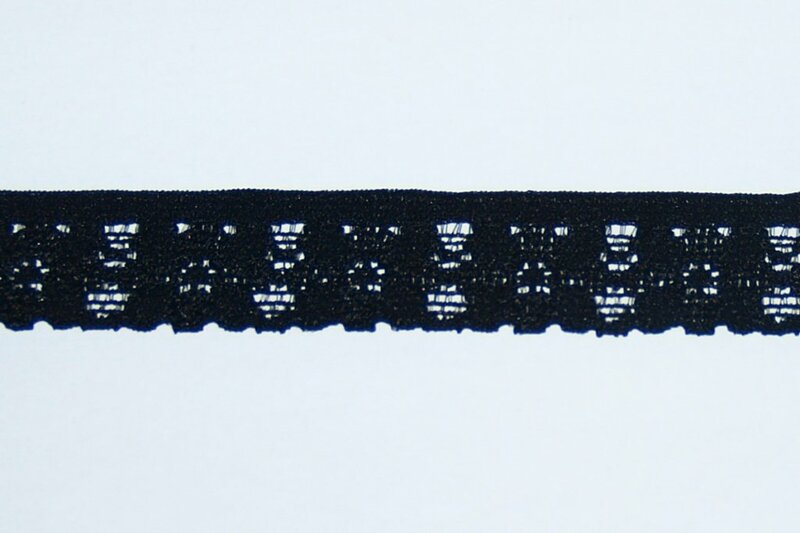 Widths range from 1/2 inch to 13 inches. 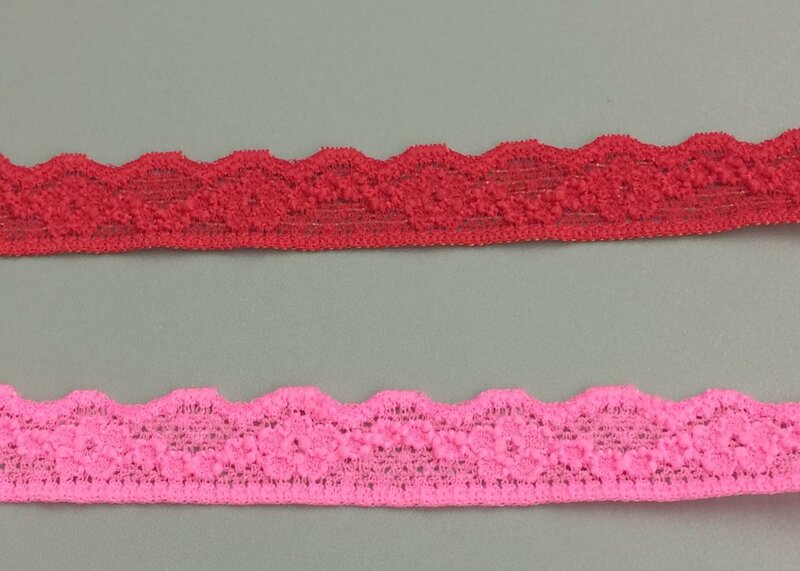 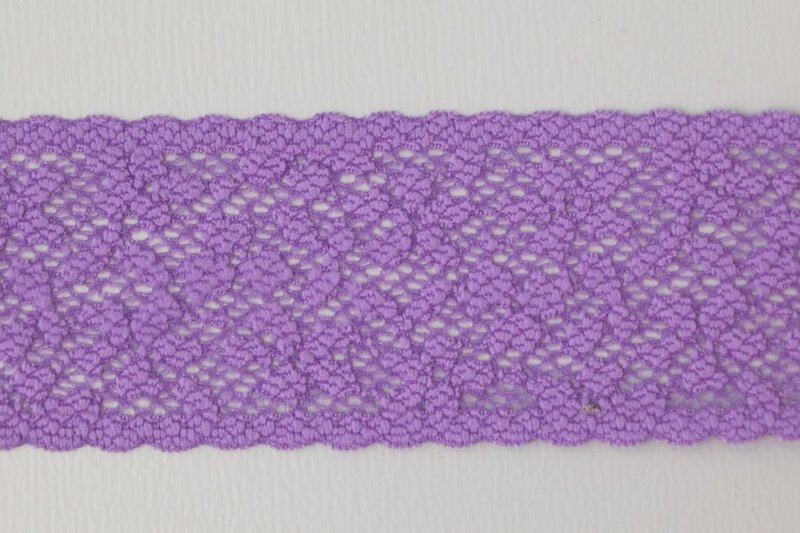 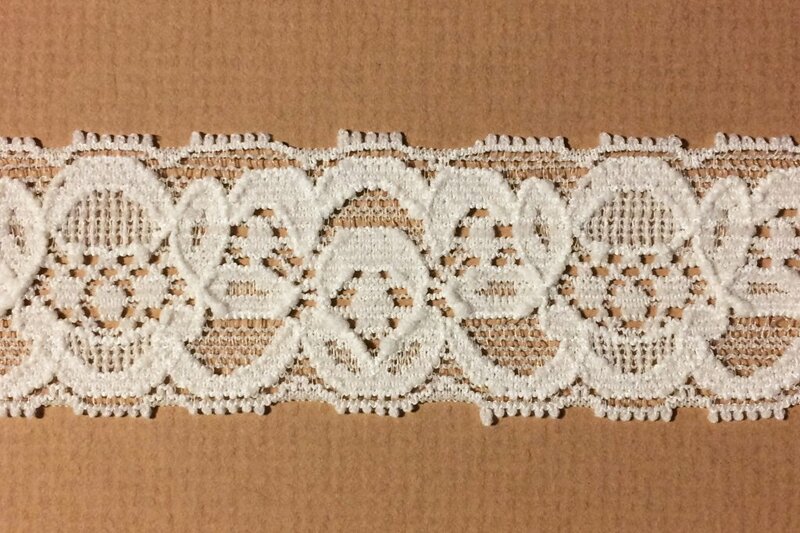 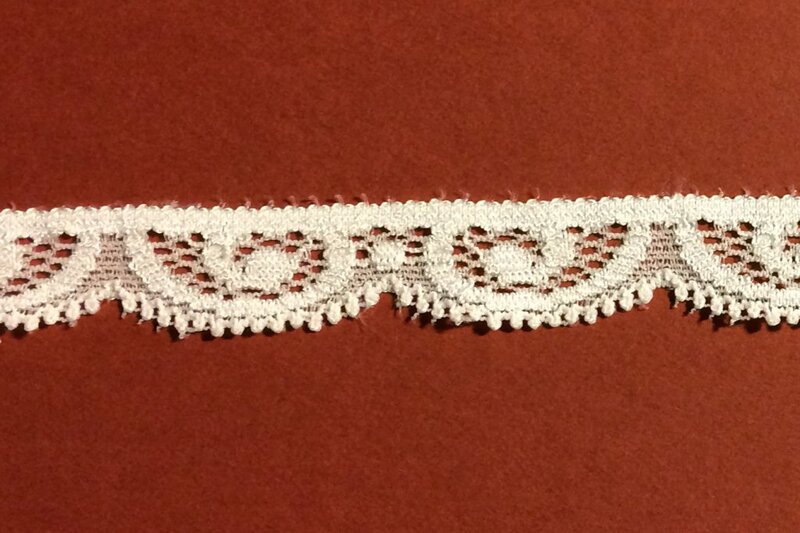 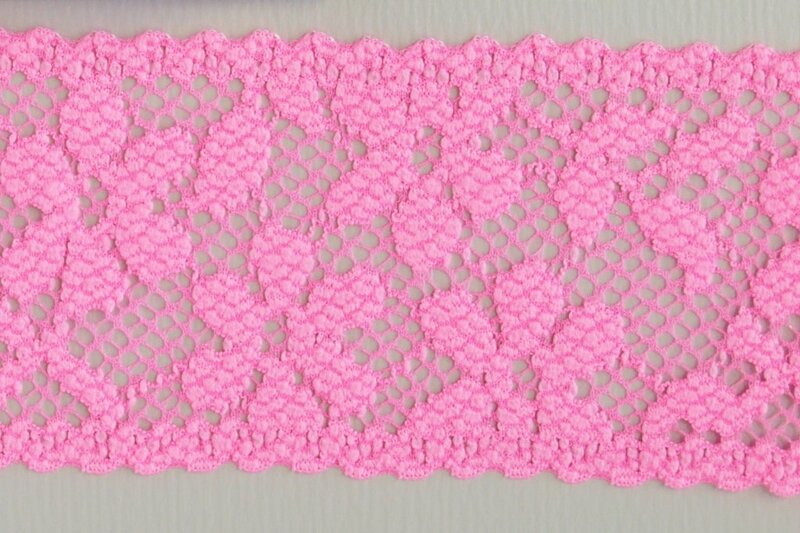 On laces 3/8" to 4 3/4" there is a 5 yard minimum. 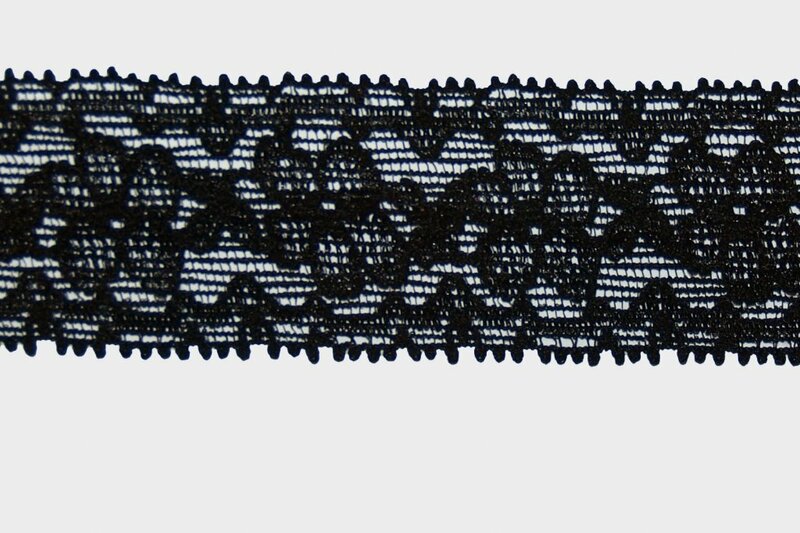 On laces 5" and up there is a 2 yard minimum. 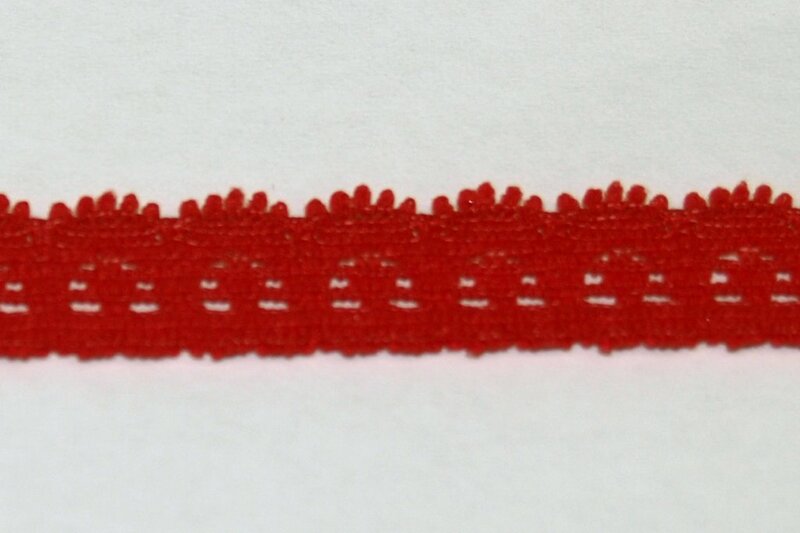 Narrow Width 3/8" to 1/+"
Medium Width 2" to 4 7/+"
Wide Width 5" to 10"
Super Wide 12" to 18"